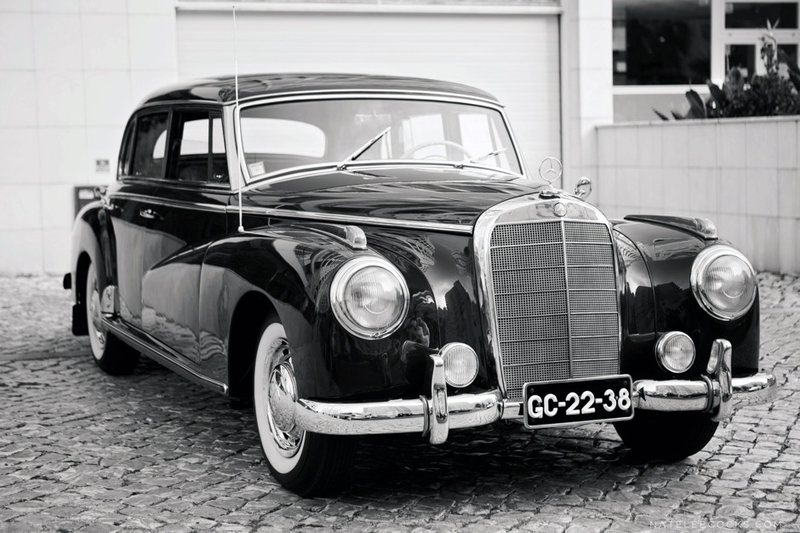 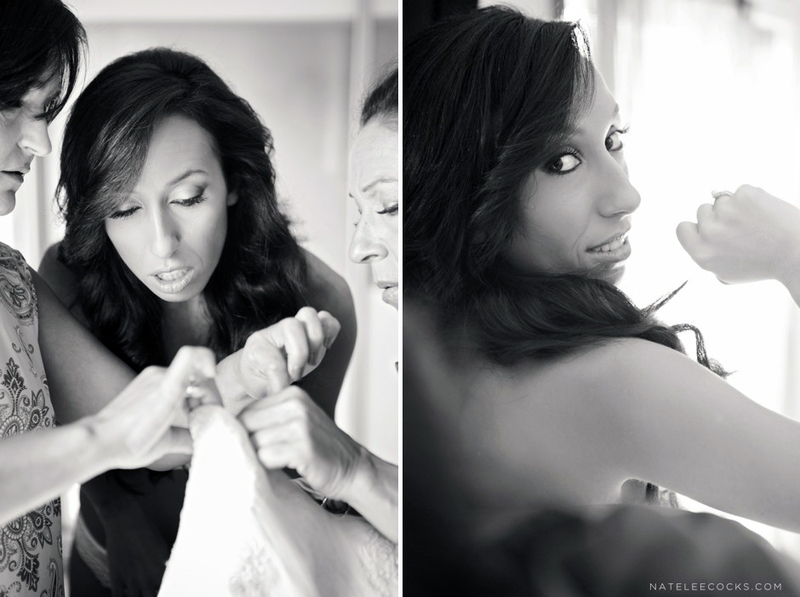 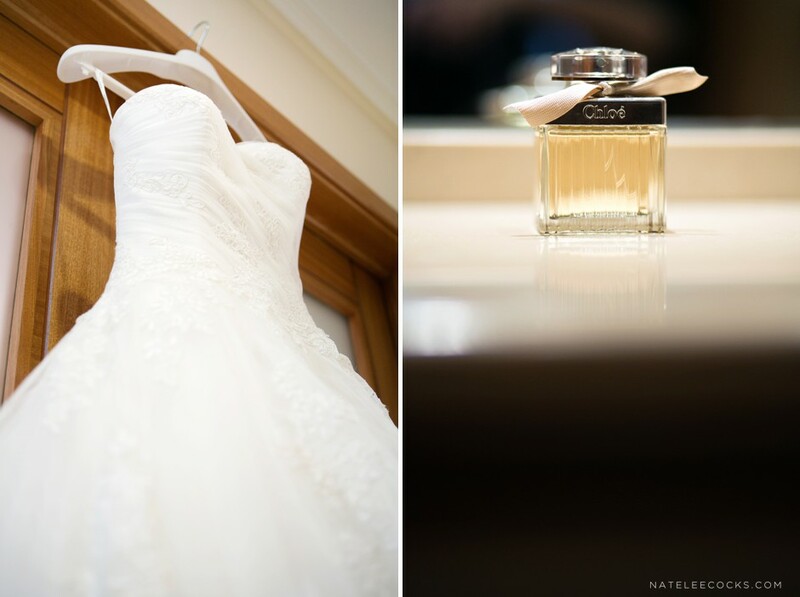 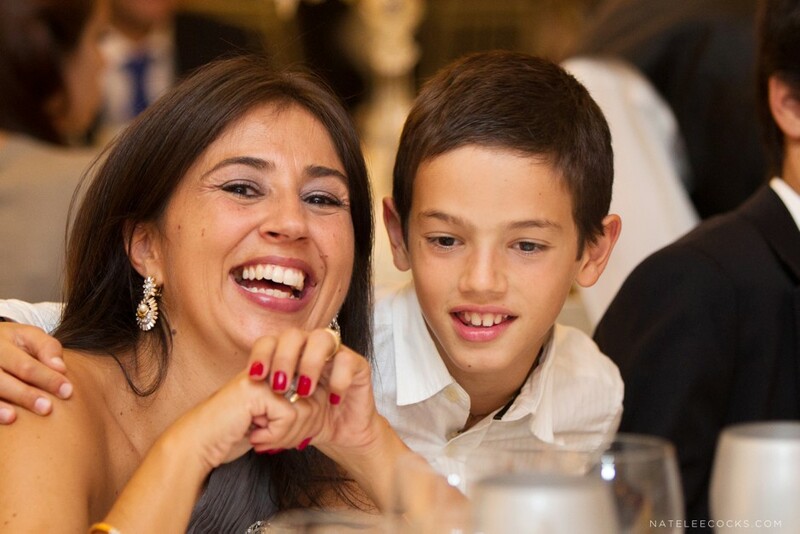 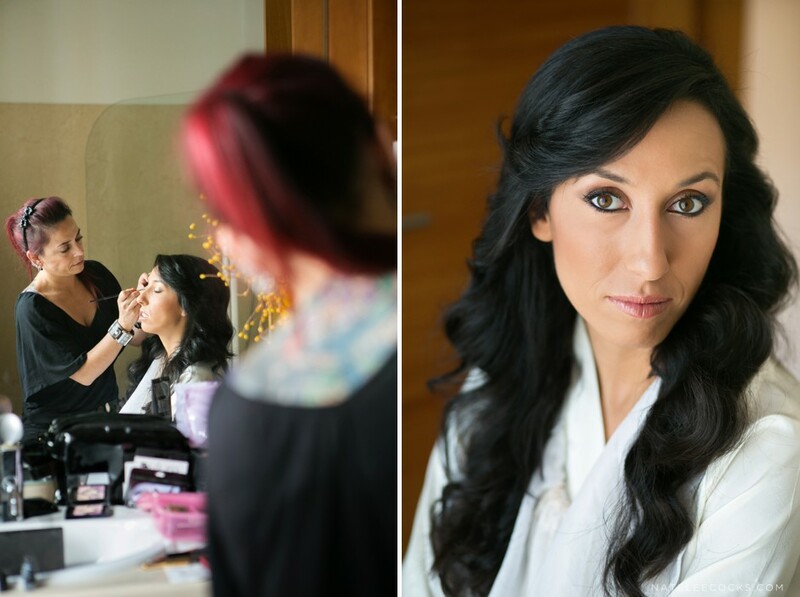 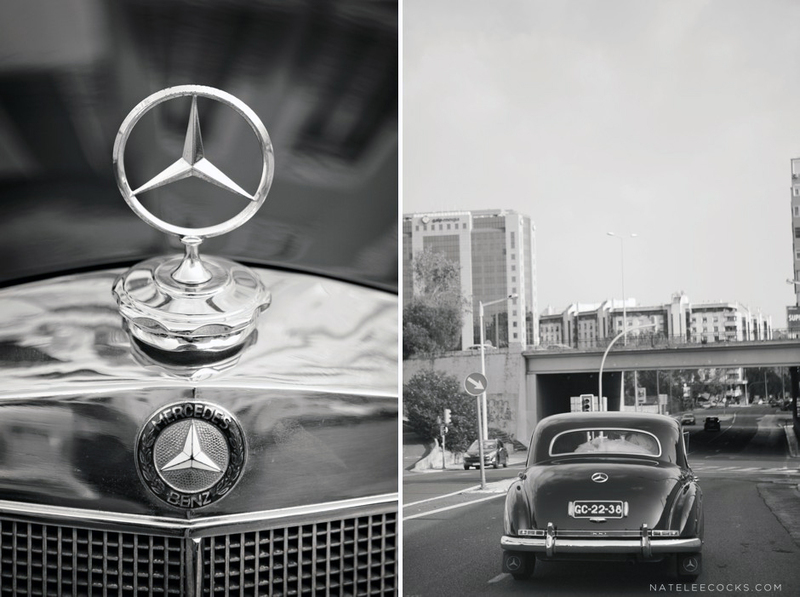 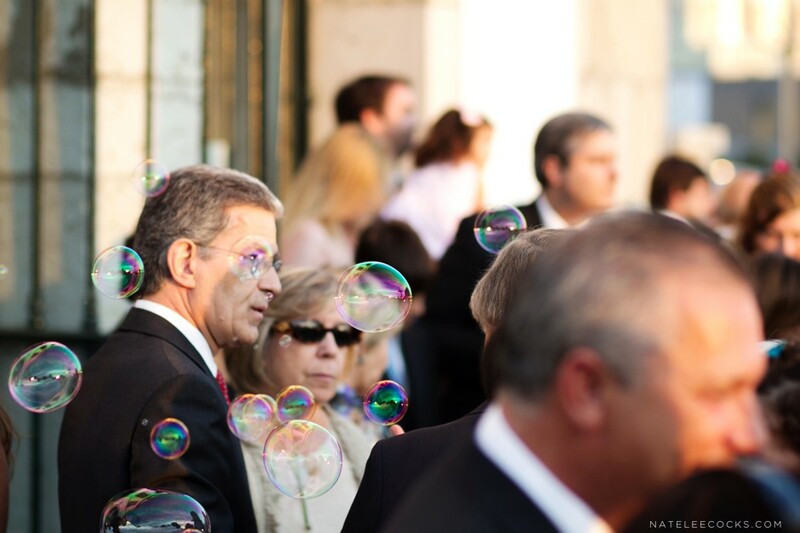 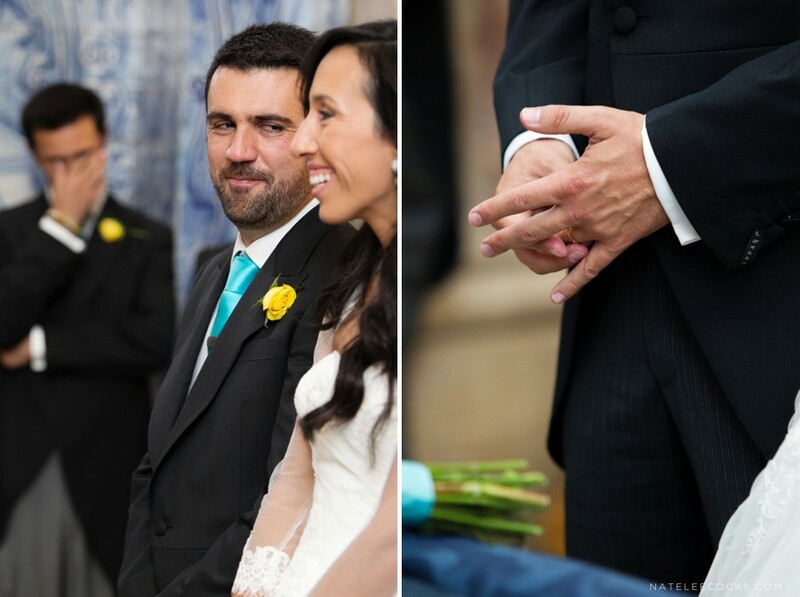 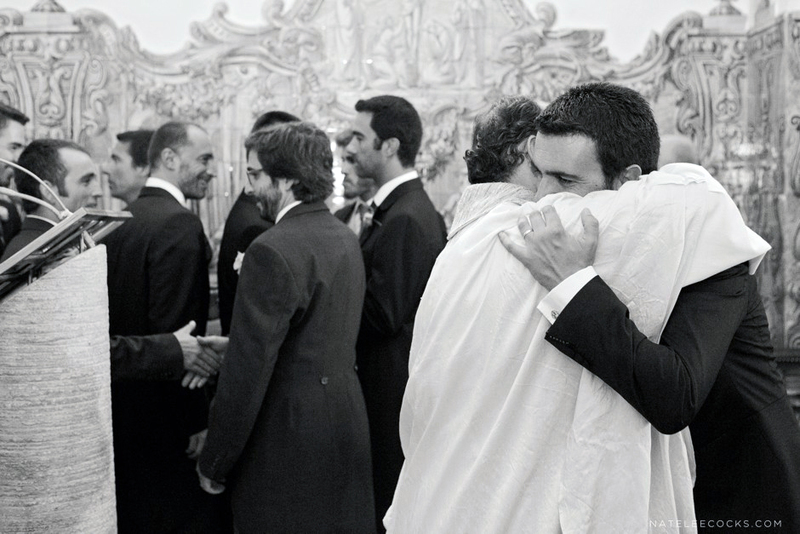 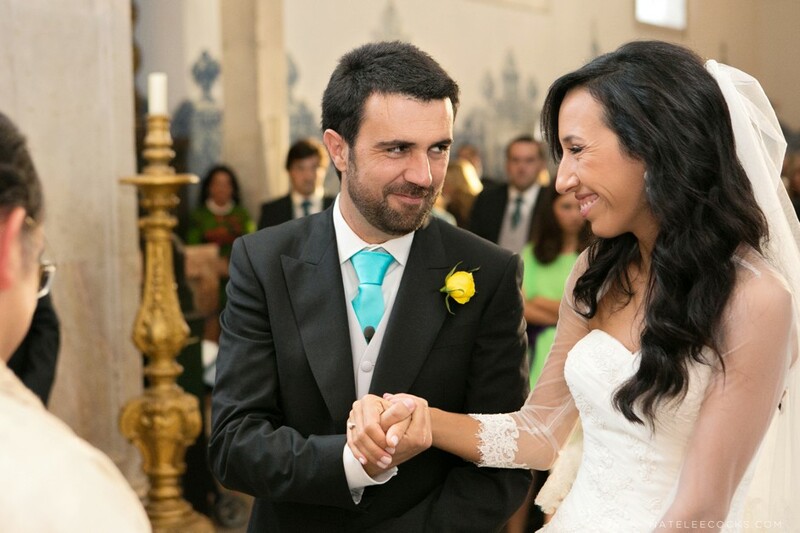 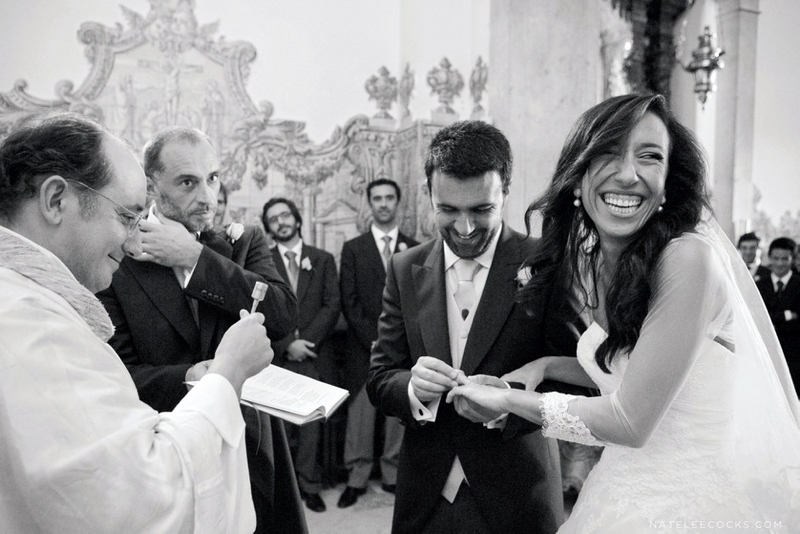 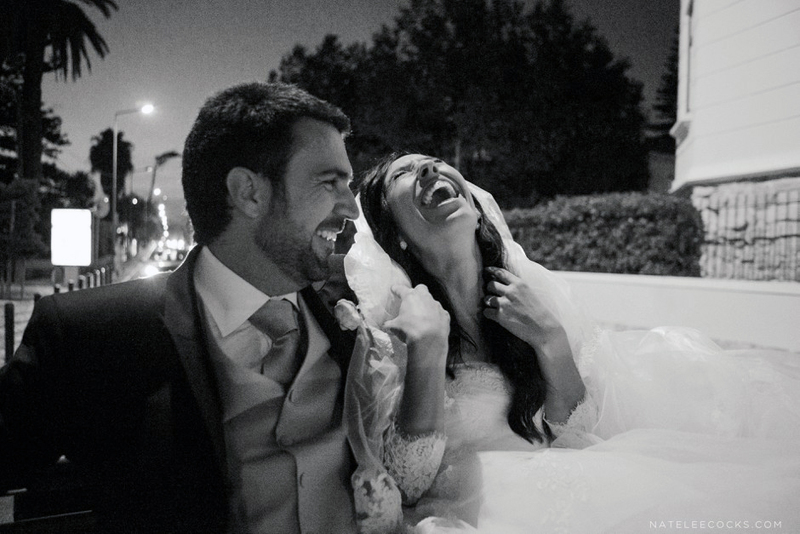 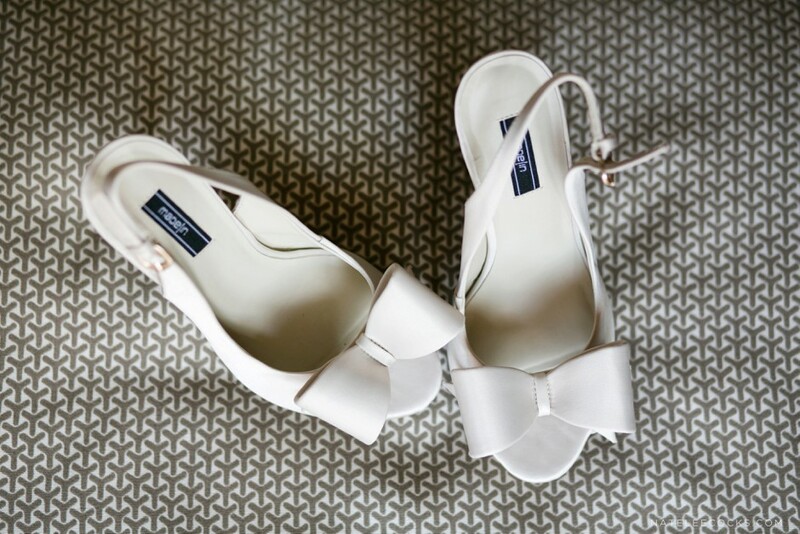 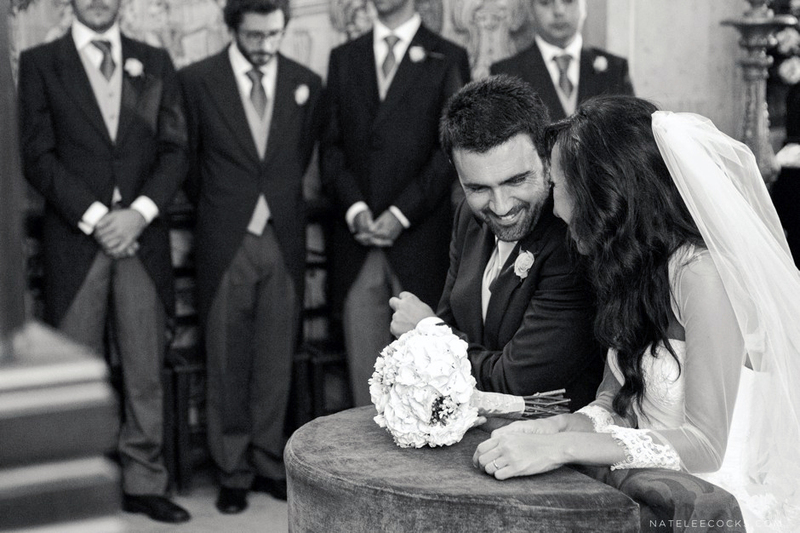 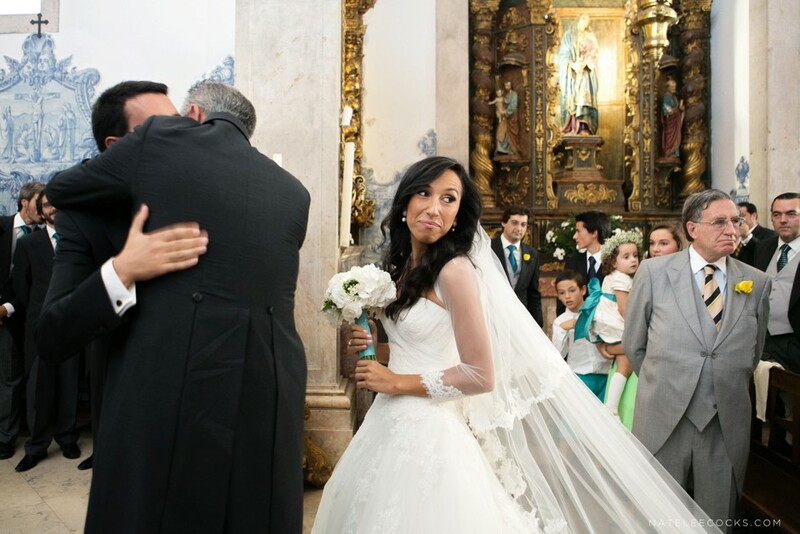 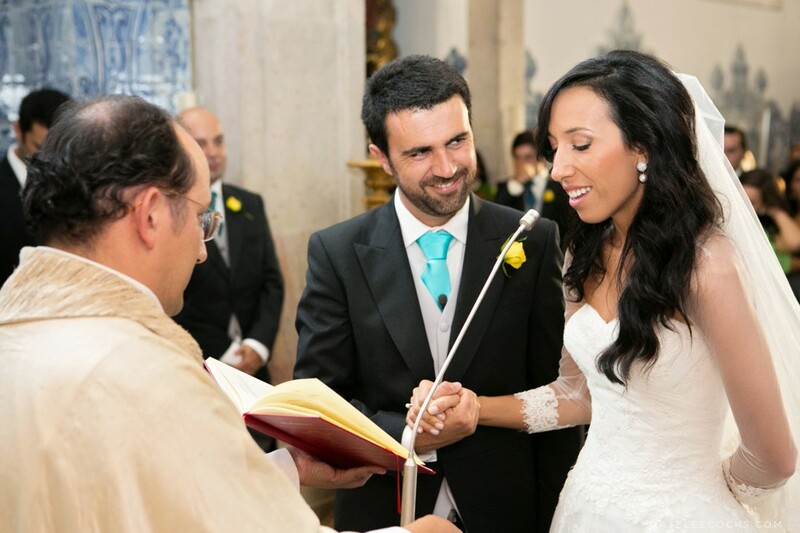 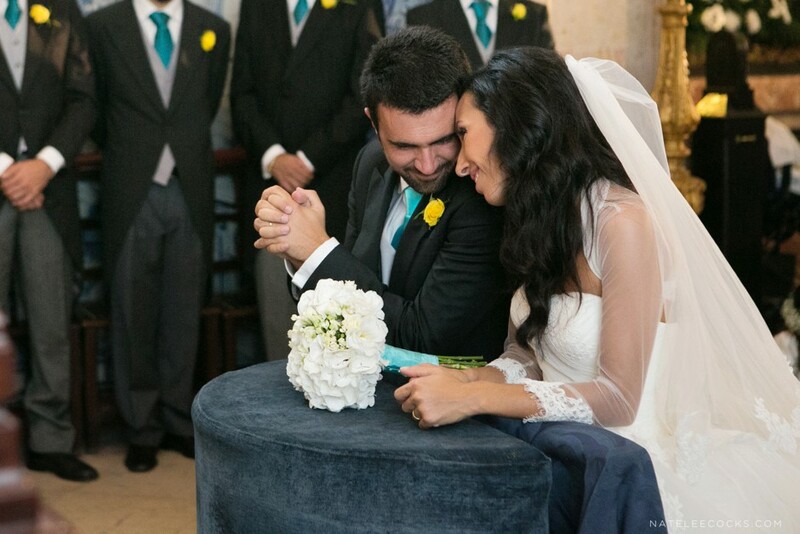 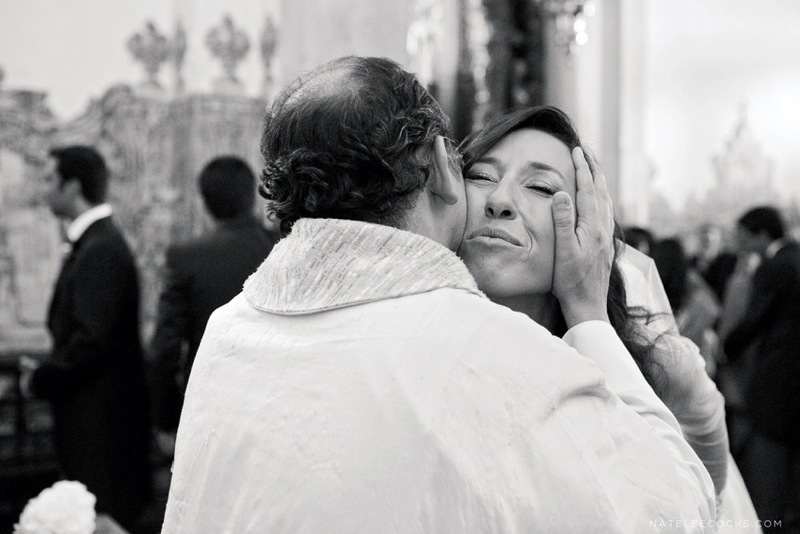 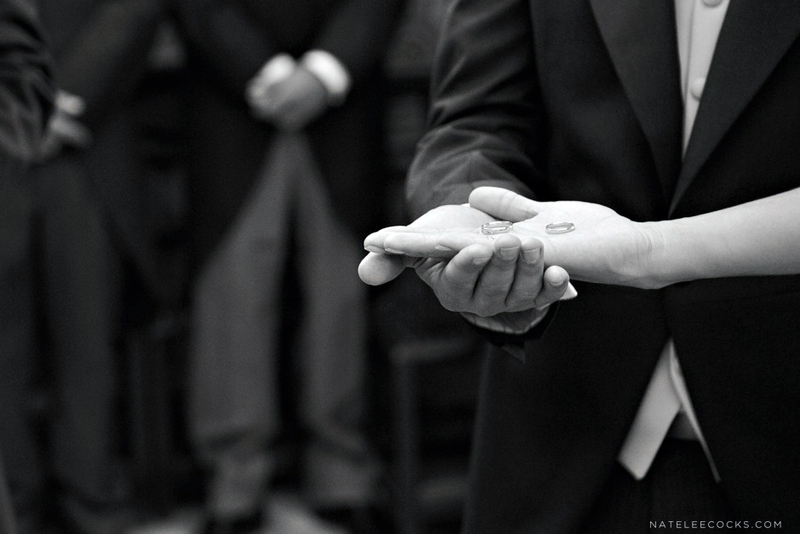 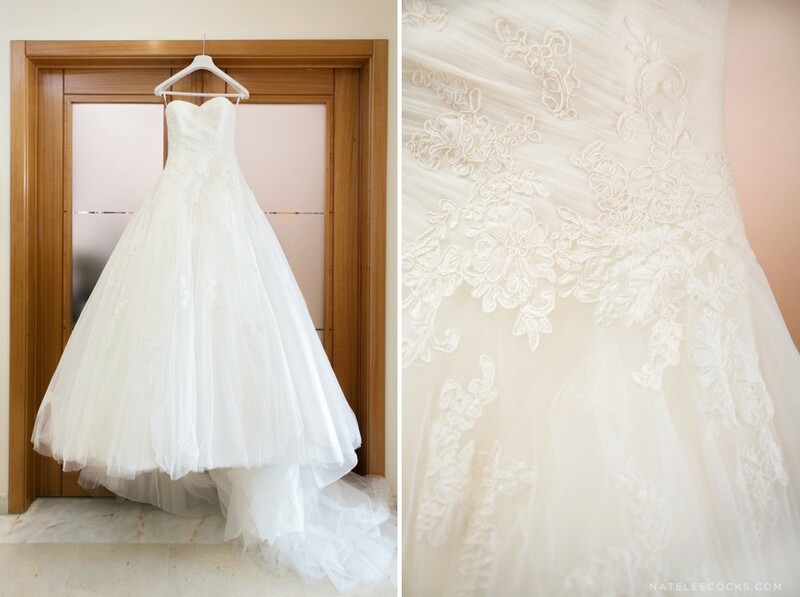 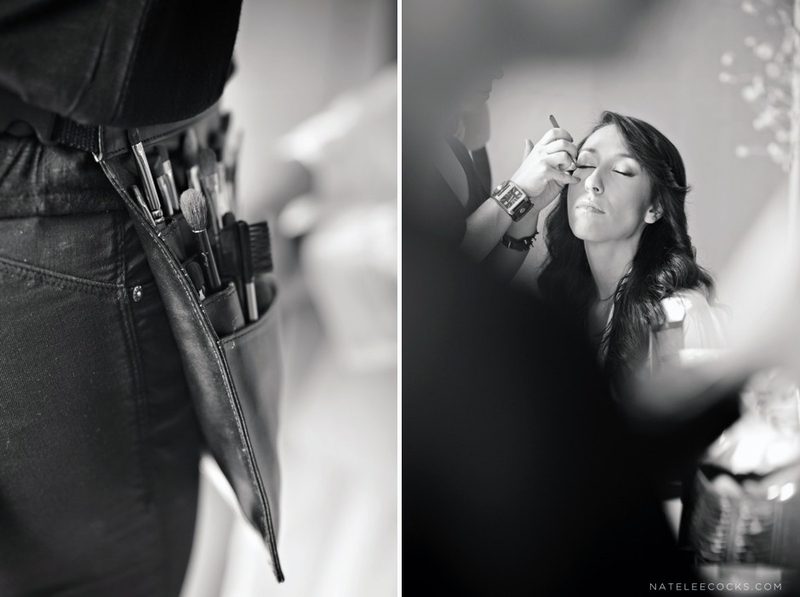 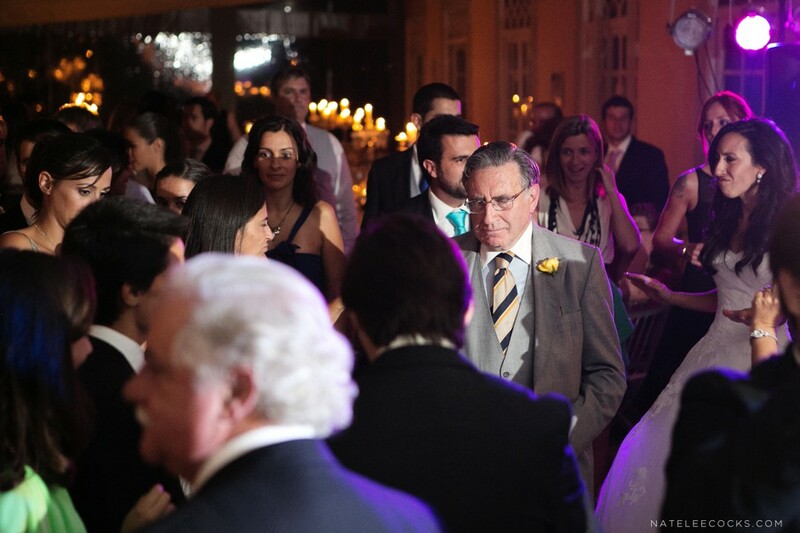 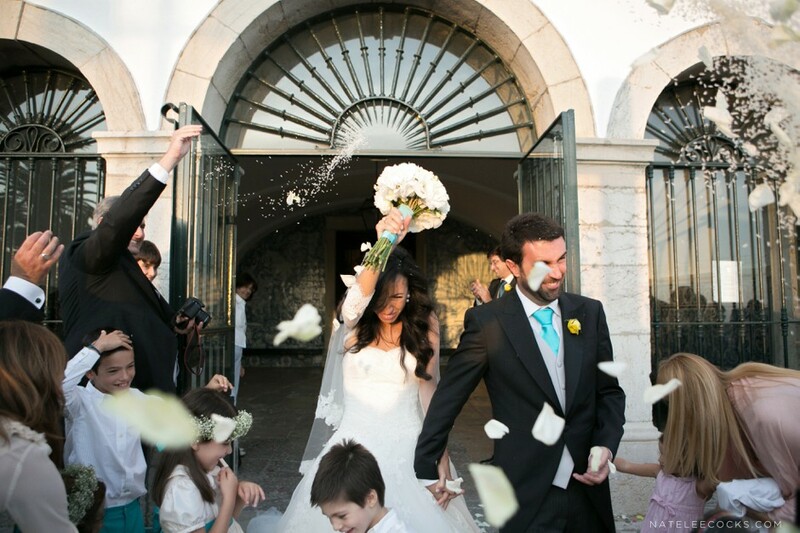 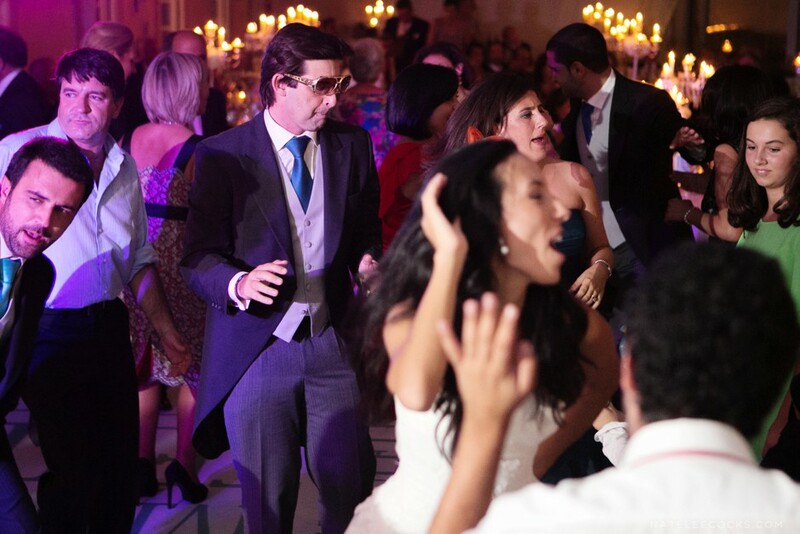 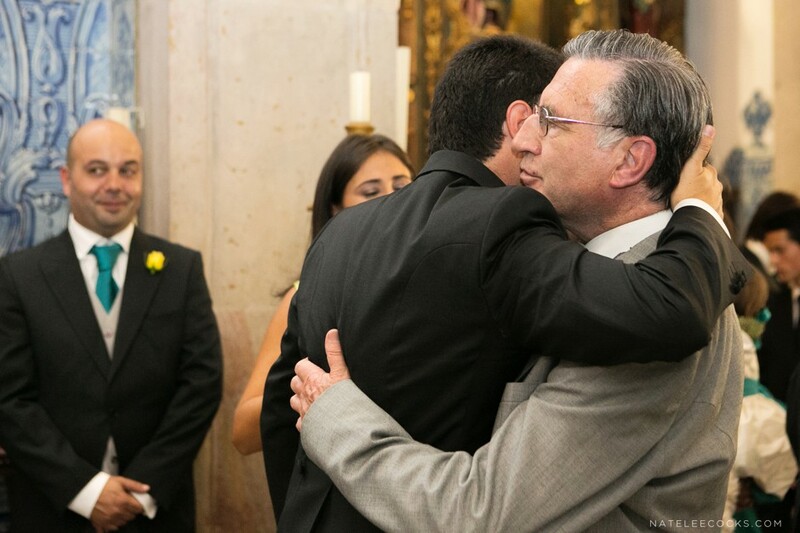 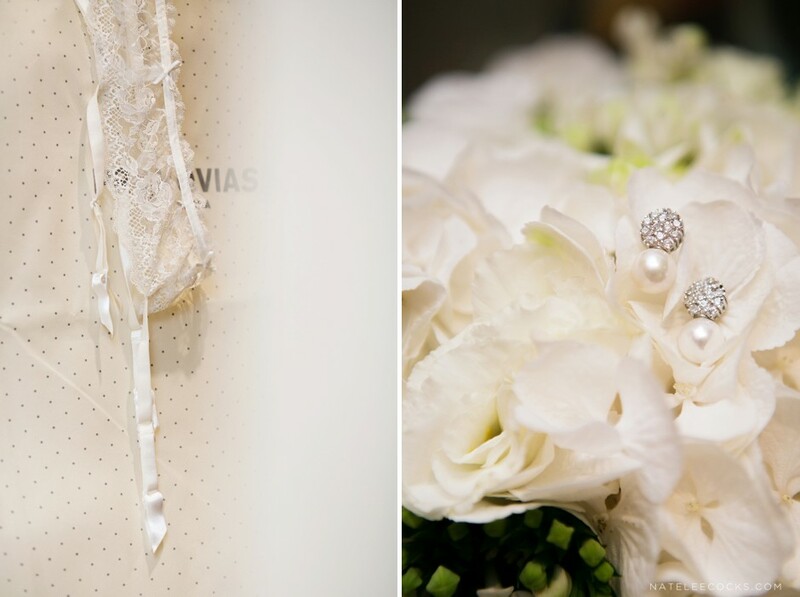 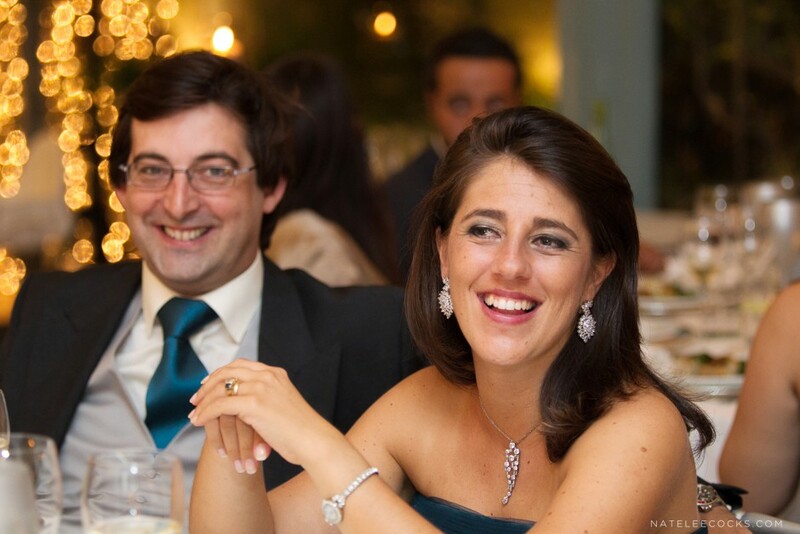 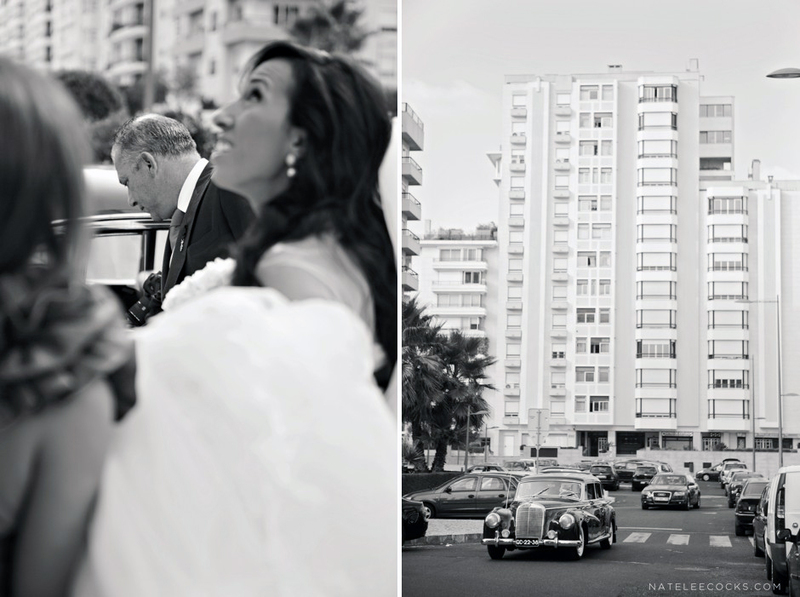 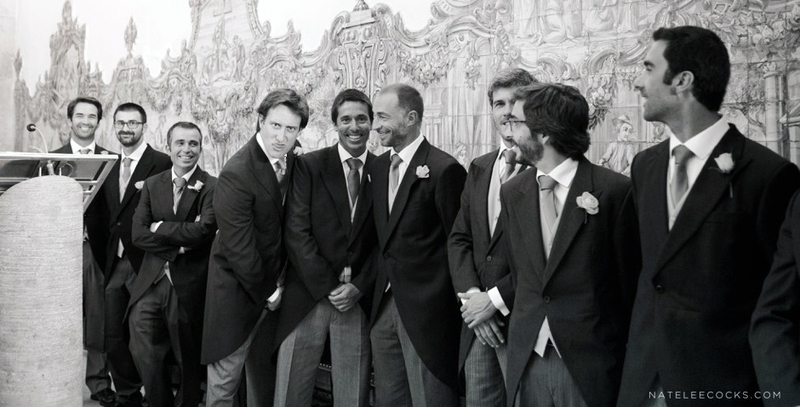 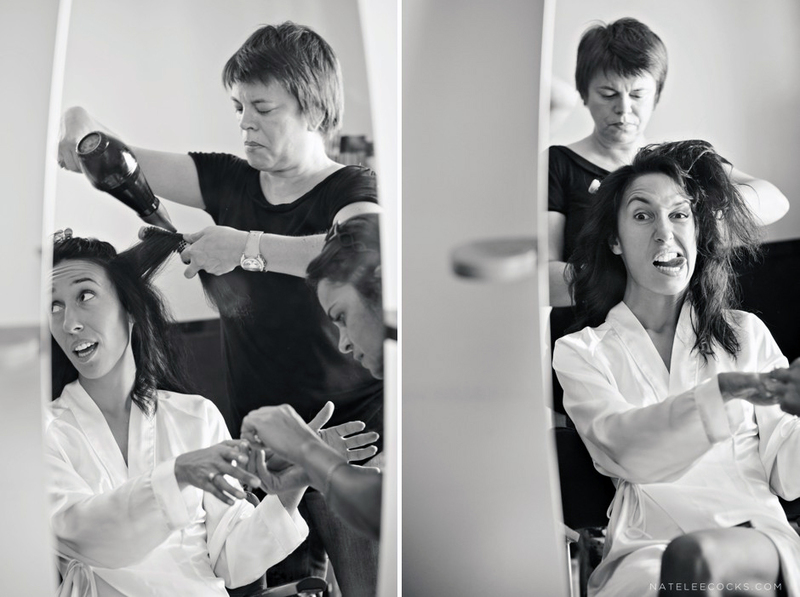 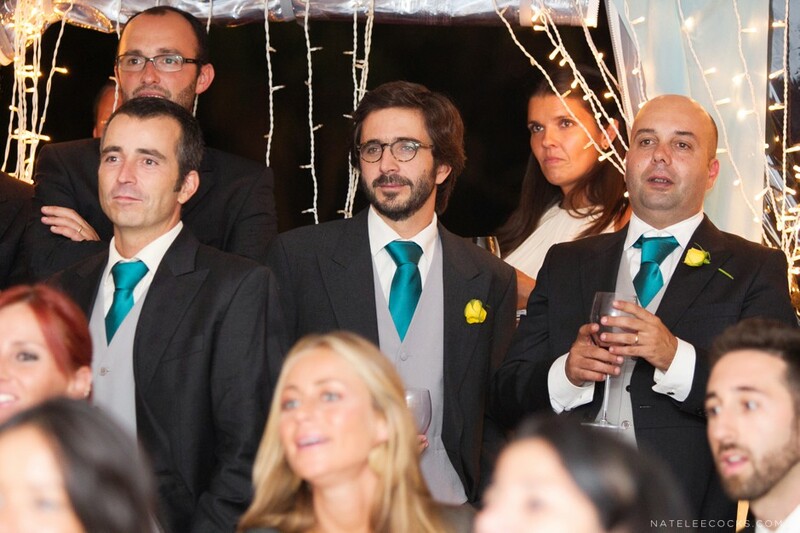 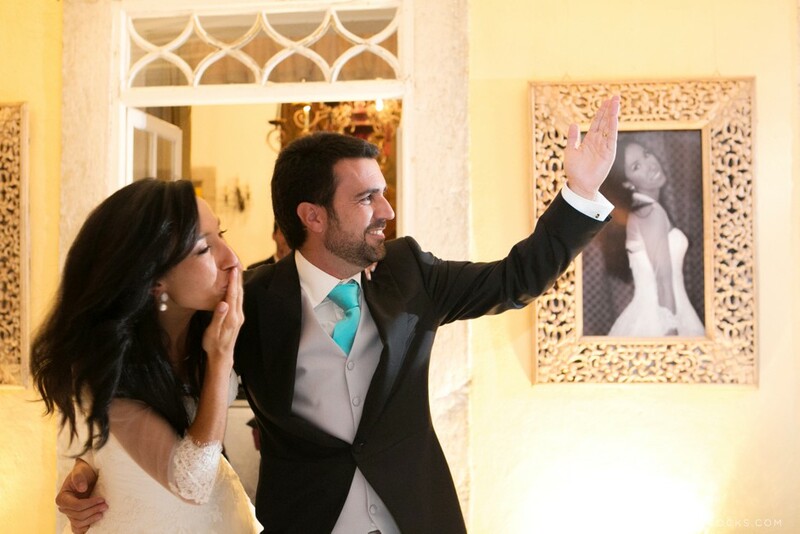 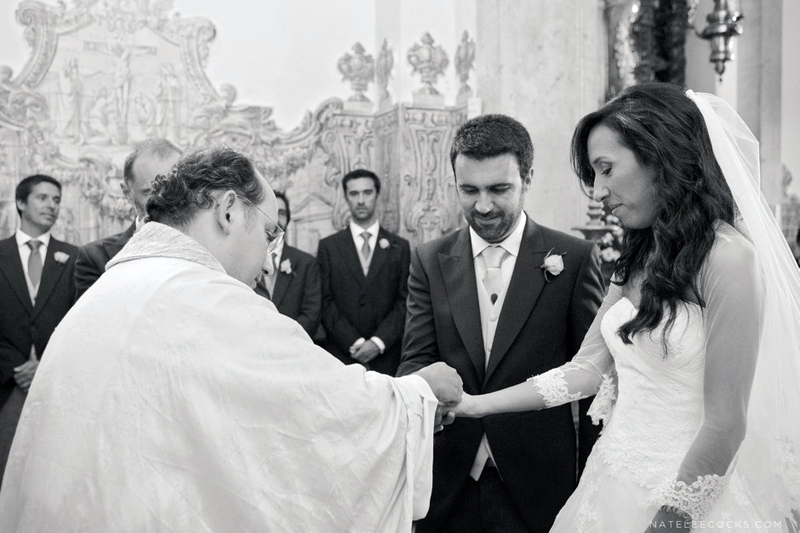 Felipa & Diogo’s Lisbon Portugal Wedding – A golden oldie, but one of my all time favorites. 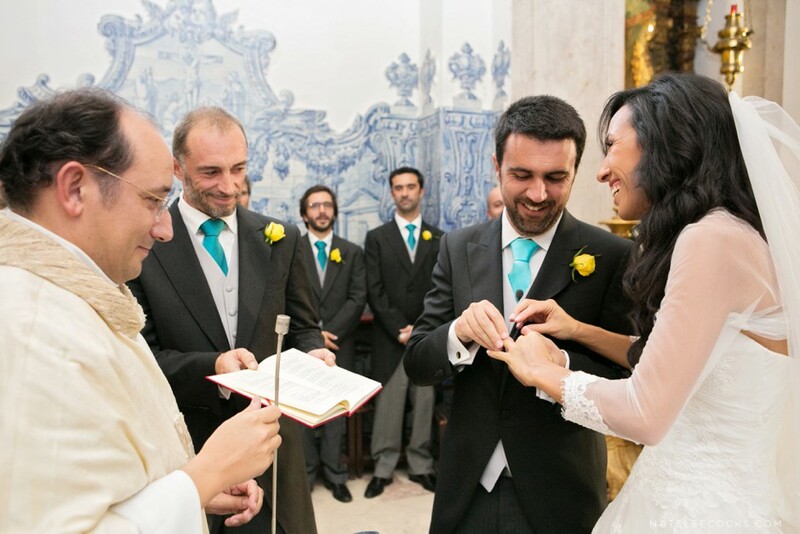 Not because it was my very first international wedding or that the couple was amazing and super fun or the fact that I was in Lisbon Portugal, but how this story started and where it ended. 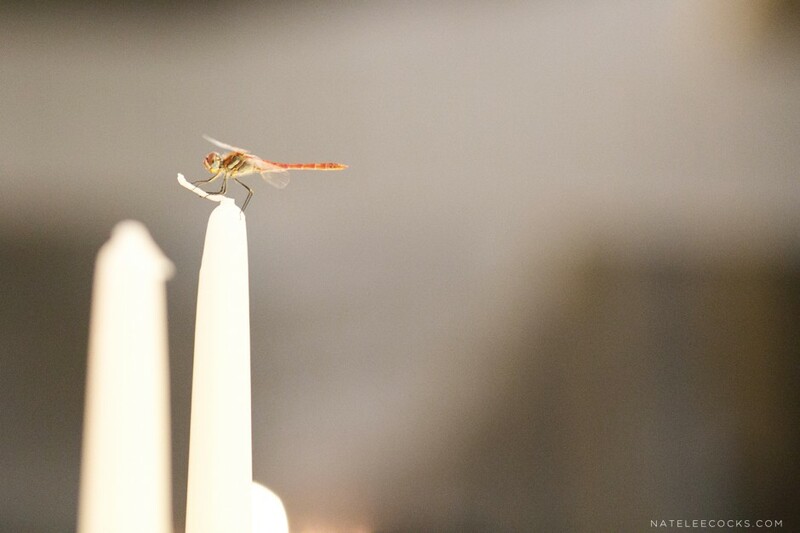 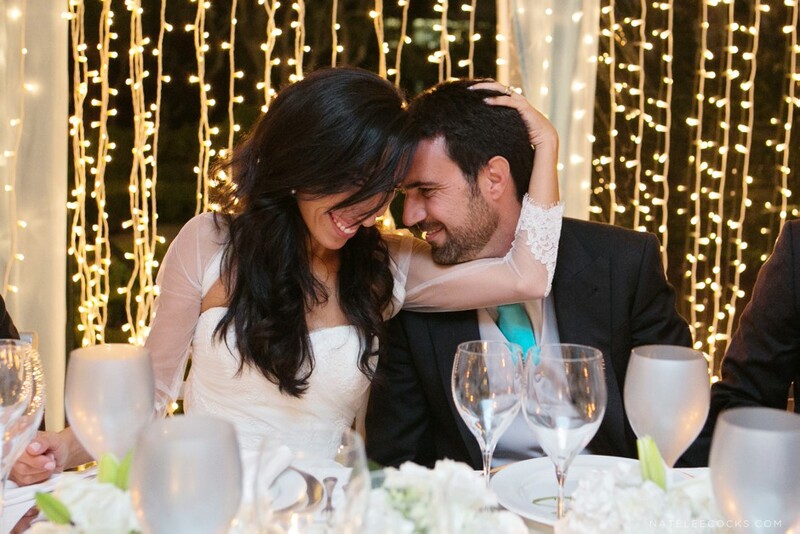 Early in 2012, Barry and myself were traveling through Thailand for a couple of weeks. 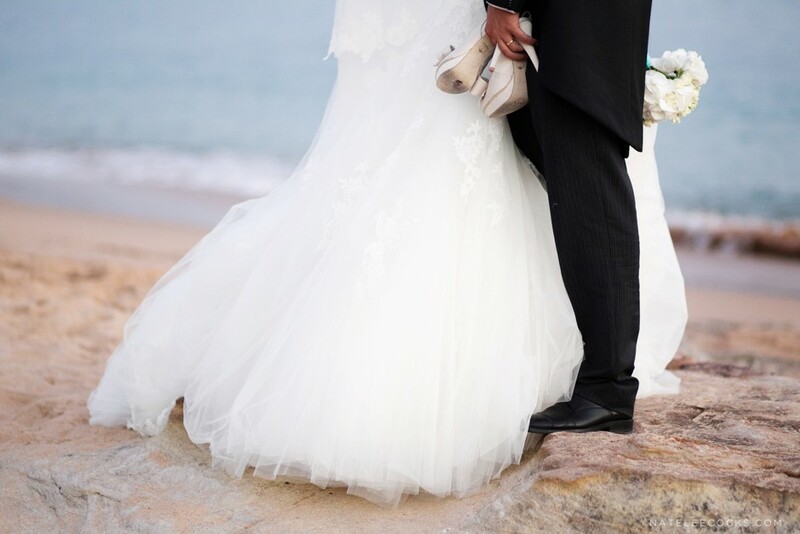 While in KO PHA NGAN we decided to do a day excursion to ANGTHONG MARINE PARK. 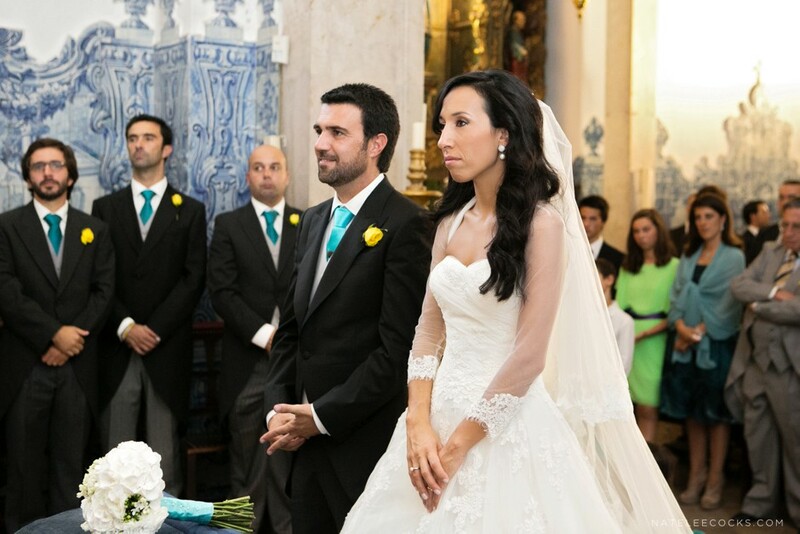 Barry started making conversation with Felipa & Diogo, as he does and just then and there a friendship started. 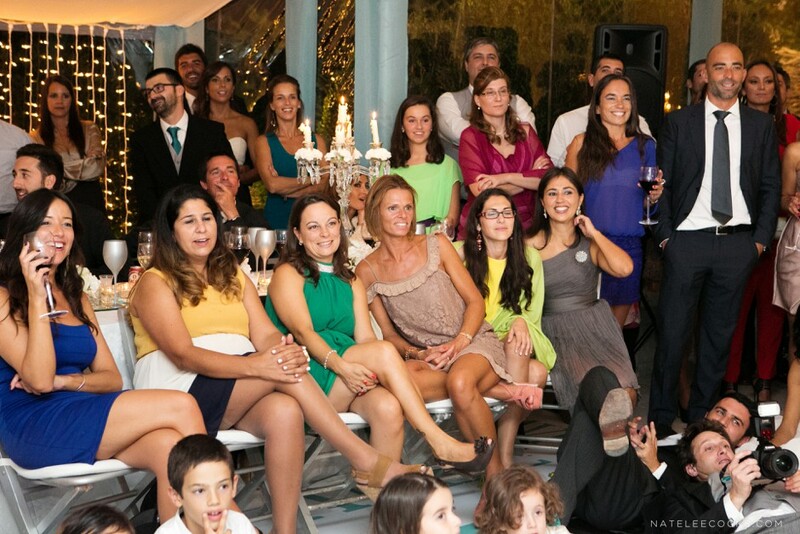 We had a great day with them and another couple from Germany and ended up having dinner all together that evening. 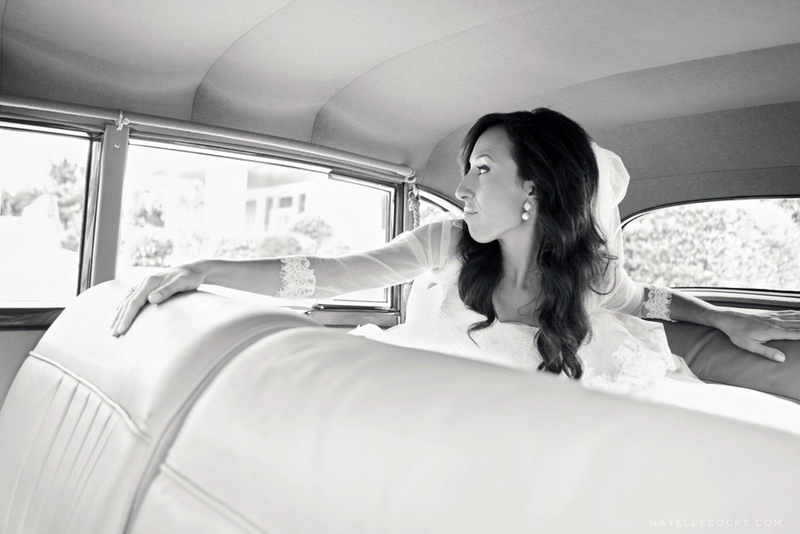 The girls exchanged Facebook details and we all where off on our separate ways. 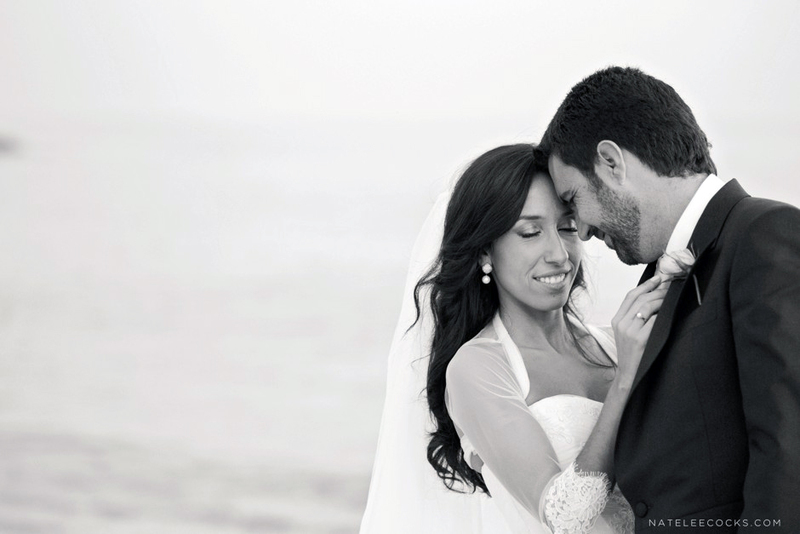 It truly felt like a scene out of the movie, The Beach – IMAGE of that day! 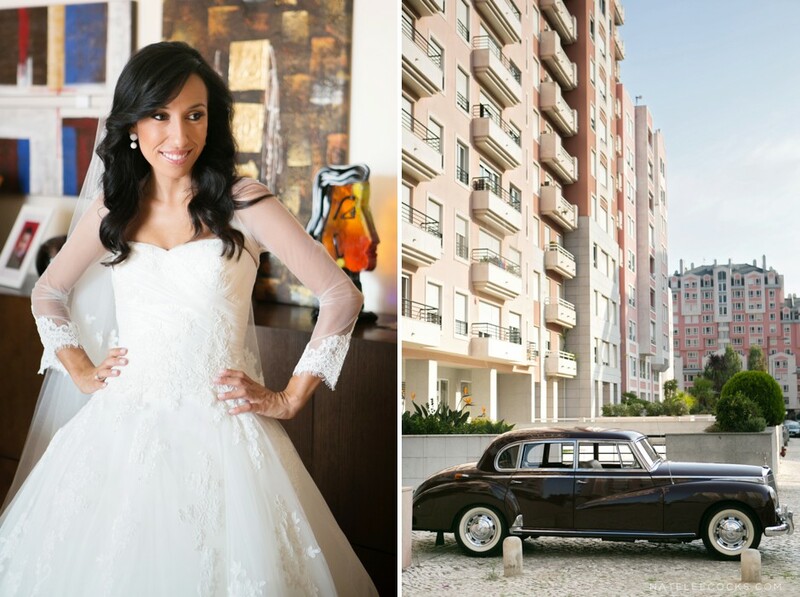 A couple of month later I received a Facebook message from Felipa, asking if I would be interested in photographing their wedding in Lisbon Portugal… I couldn’t believe my luck! 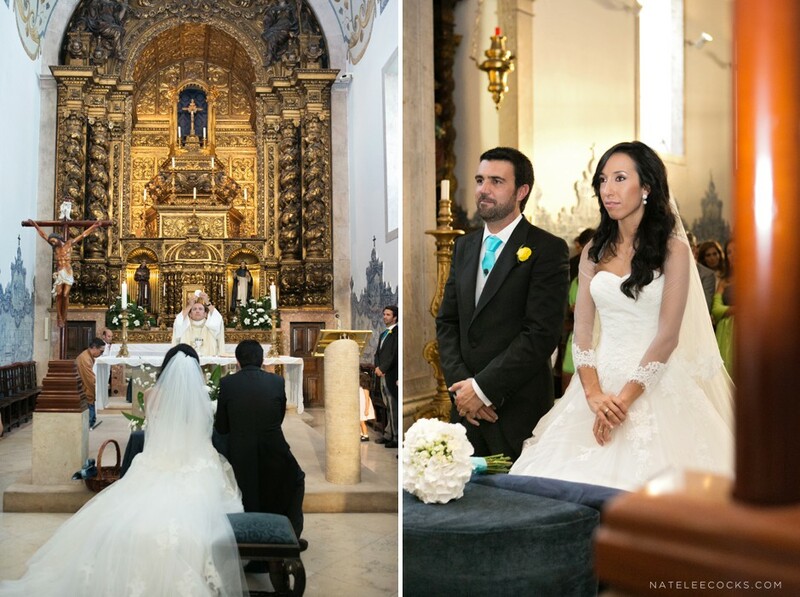 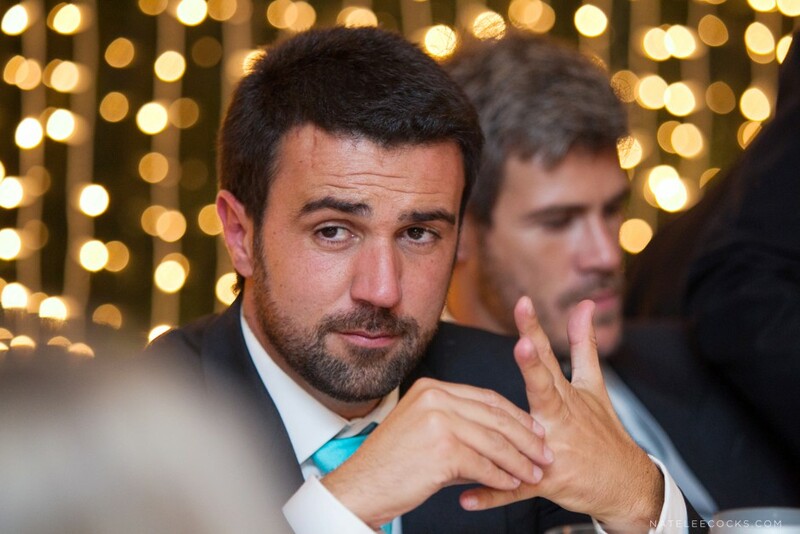 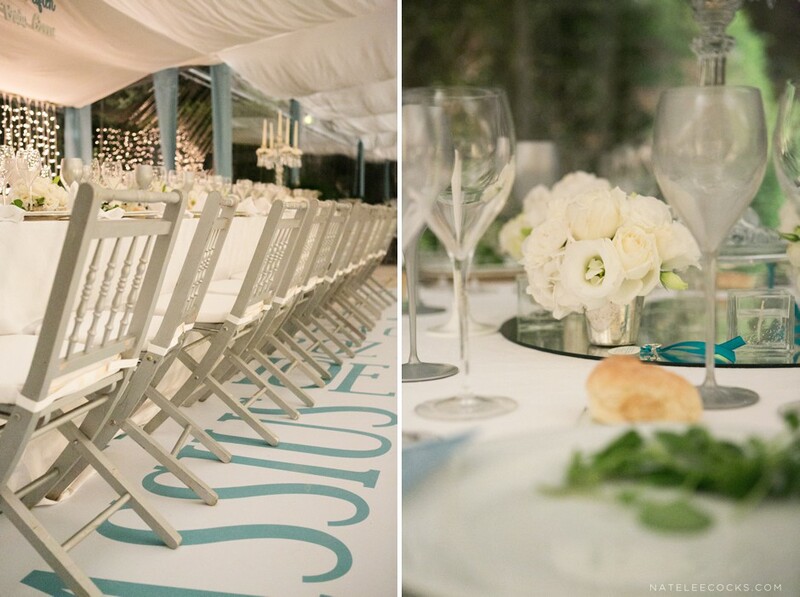 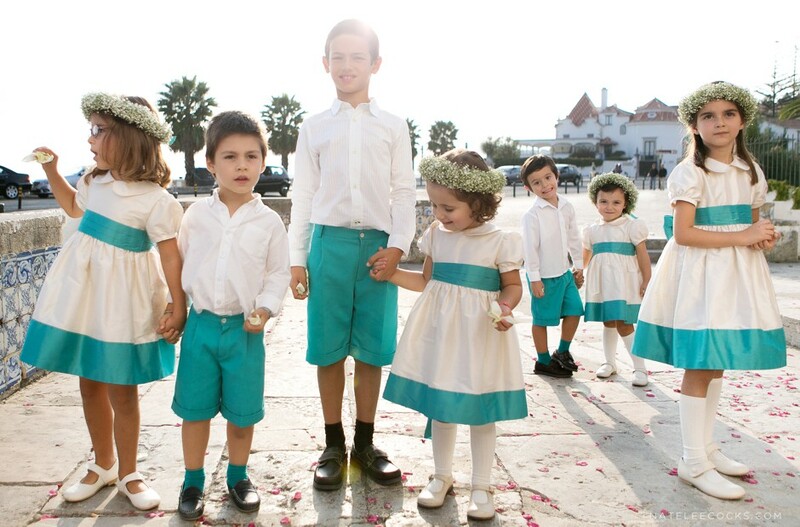 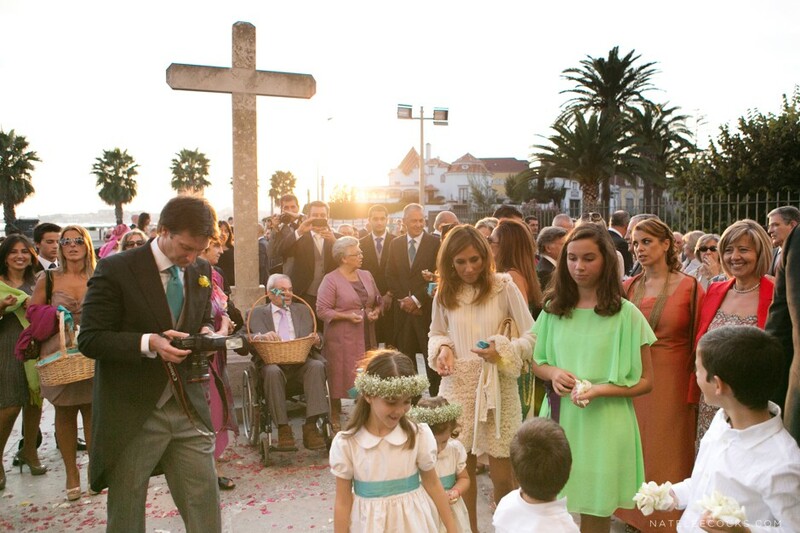 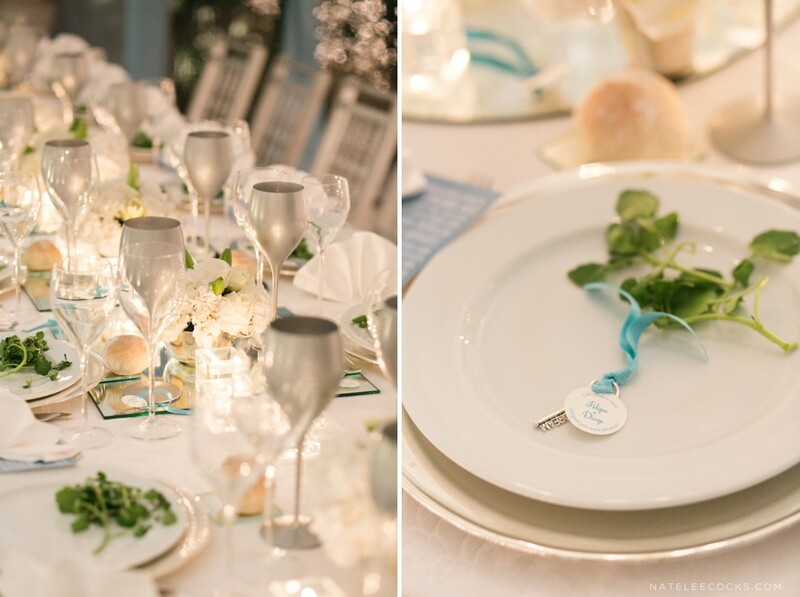 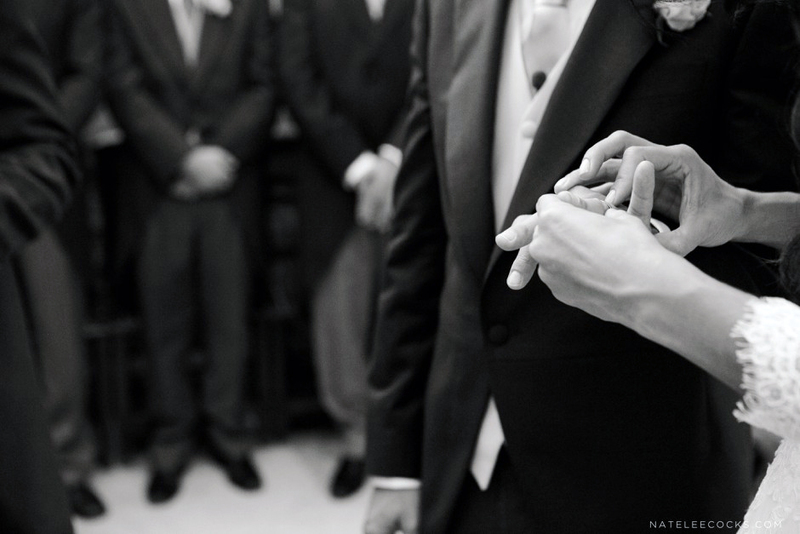 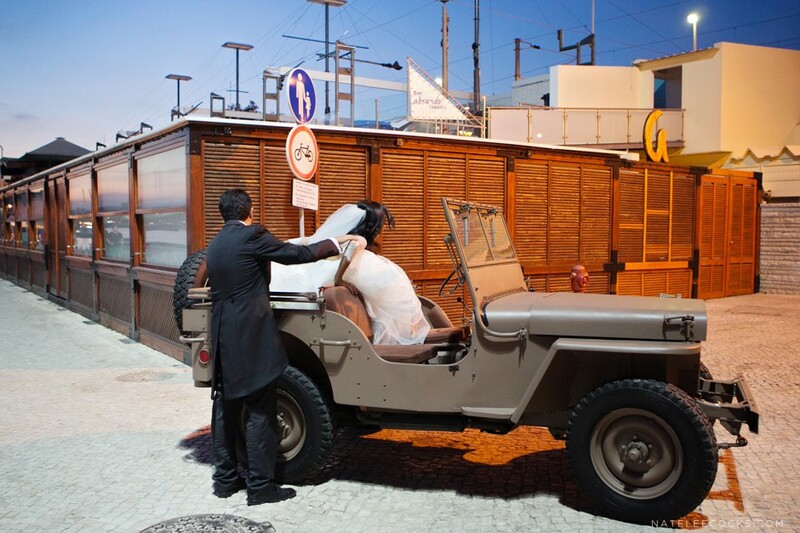 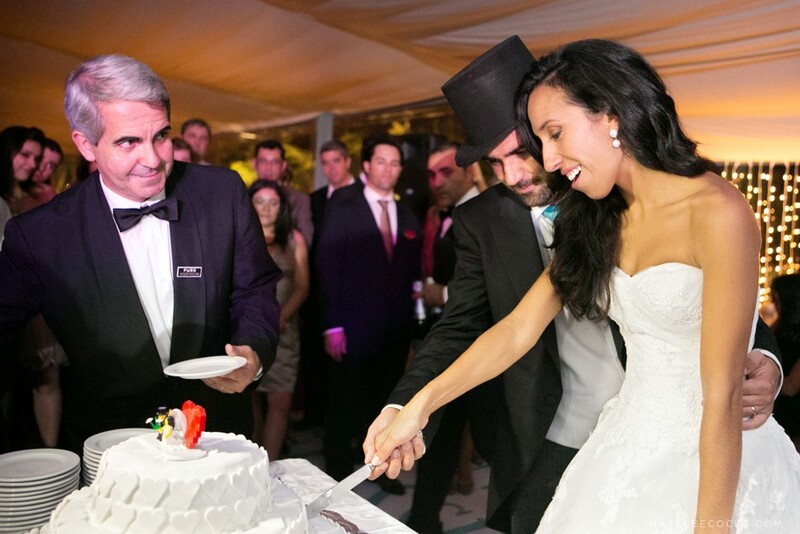 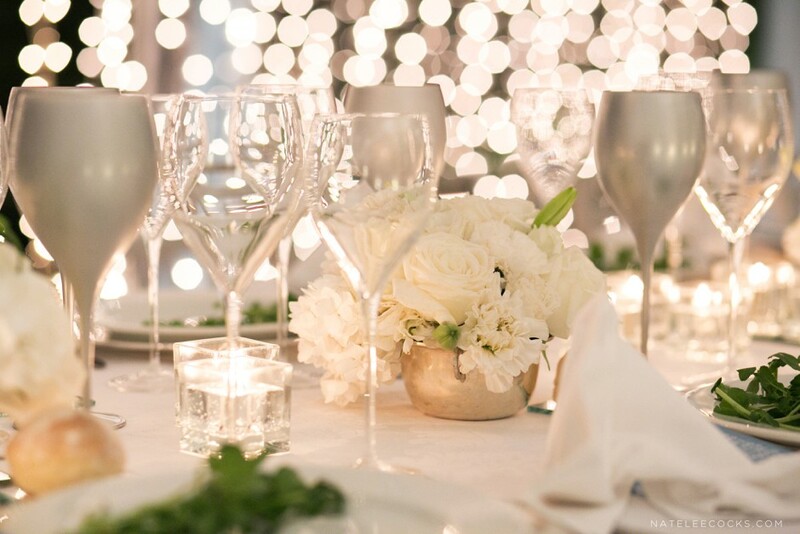 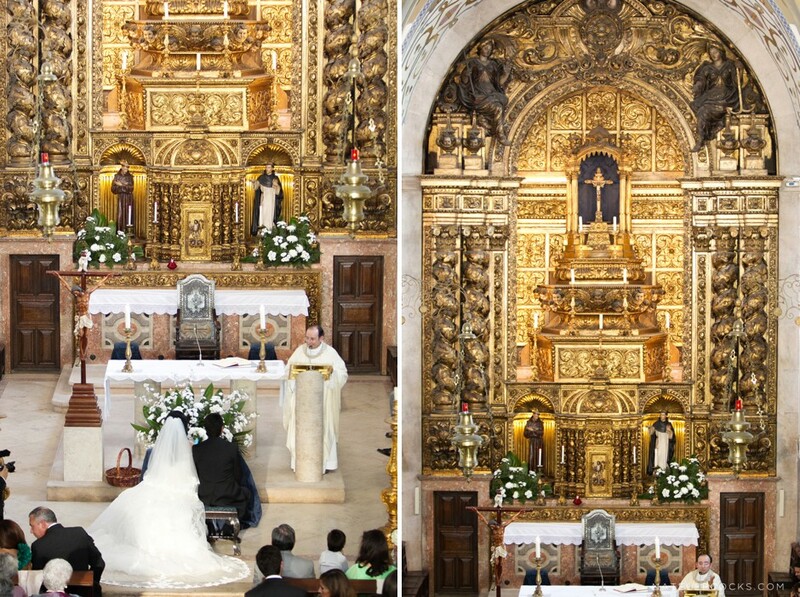 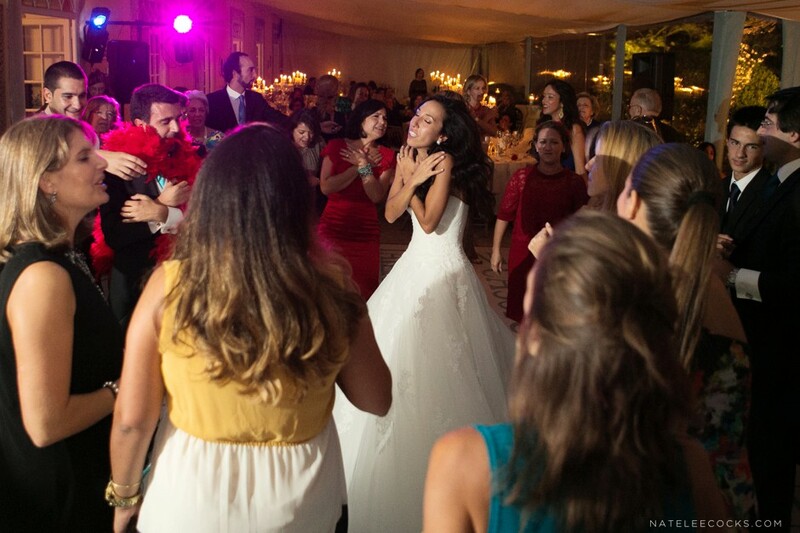 Who wouldn’t say yes to international wedding, and in Portugal? 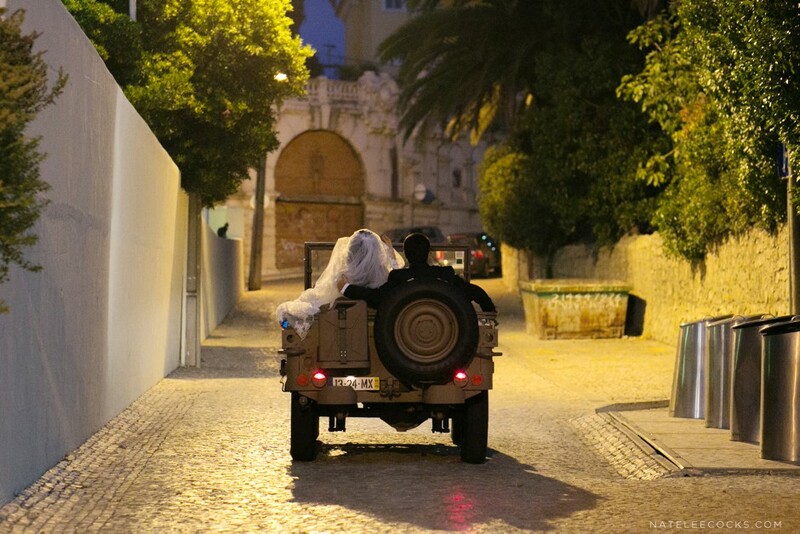 October 2012, I set off to Portugal, with no idea what to expect. 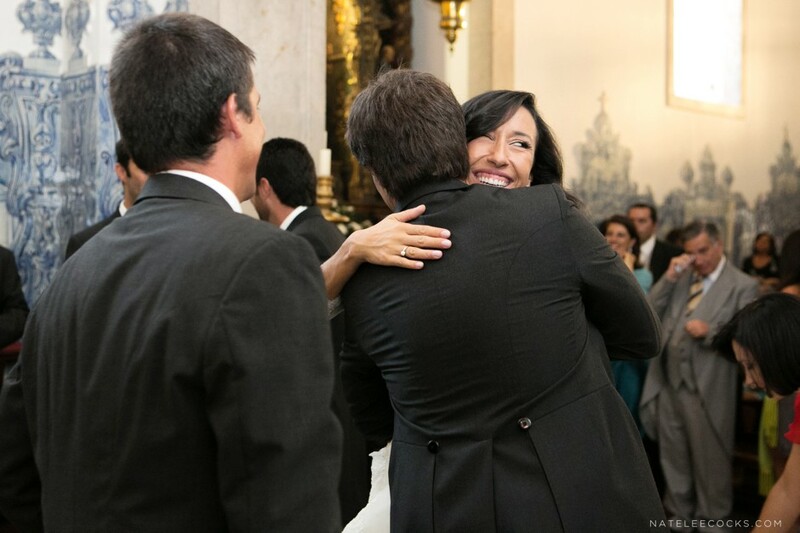 Only to arrive at one of the most beautiful cities I have seen. 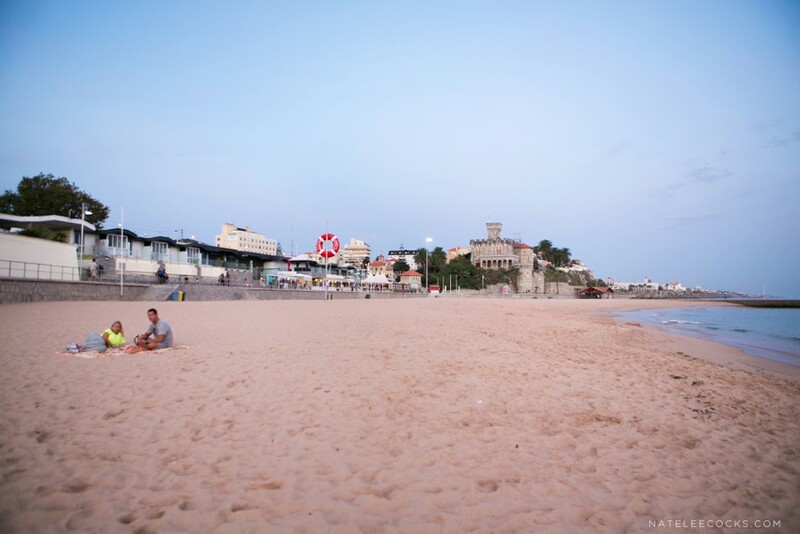 I completely fell in love with this place! 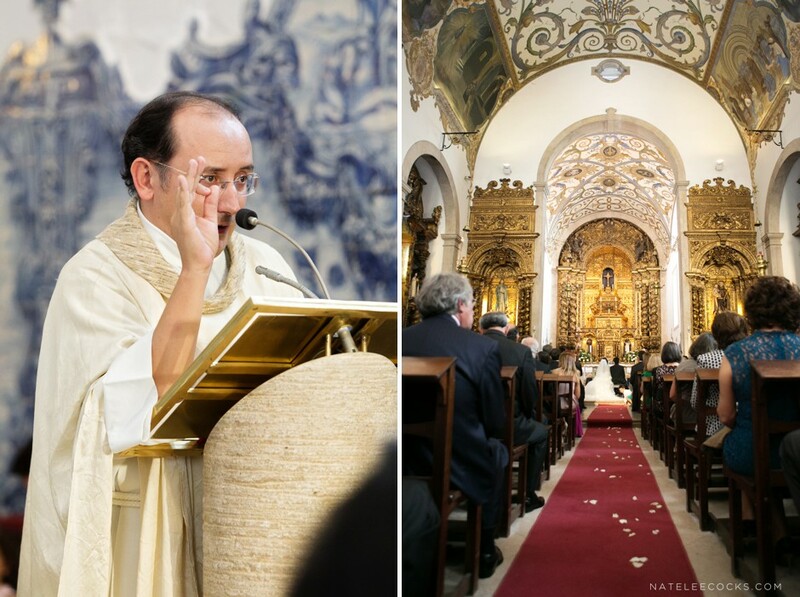 But more on Lisbon to follow in my Portugal travel journal. 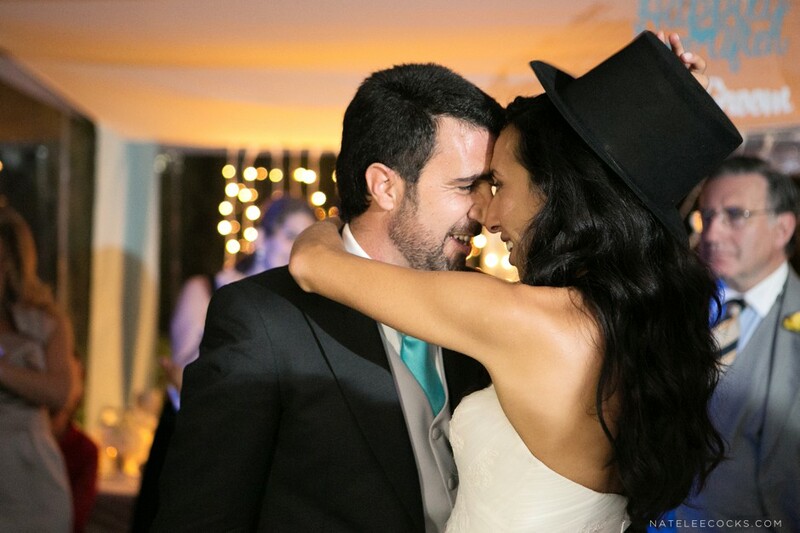 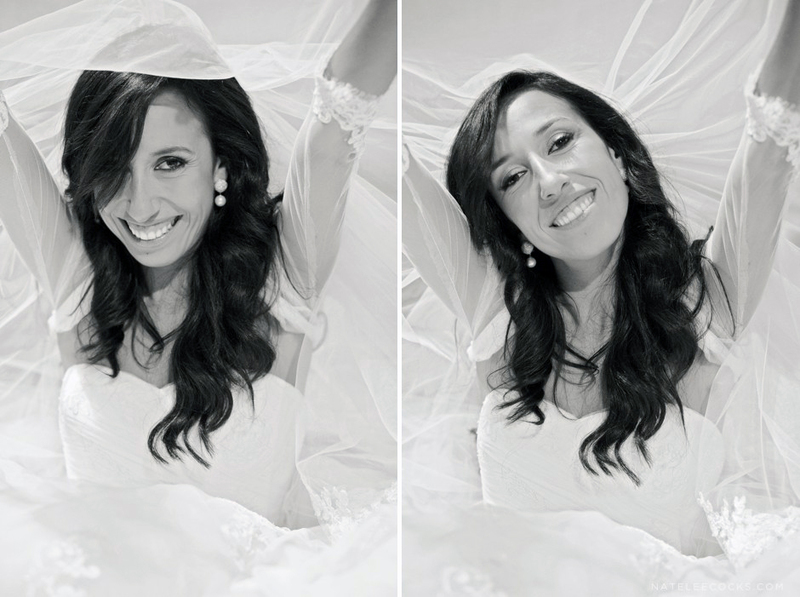 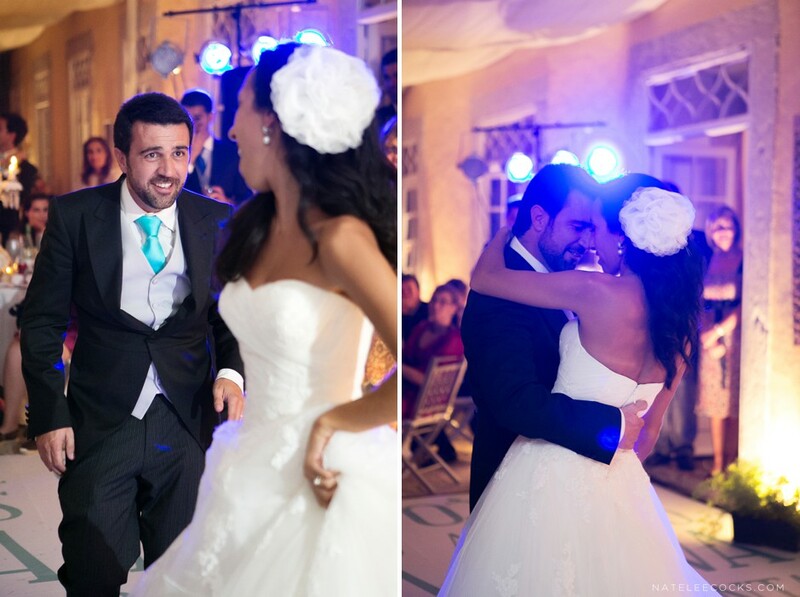 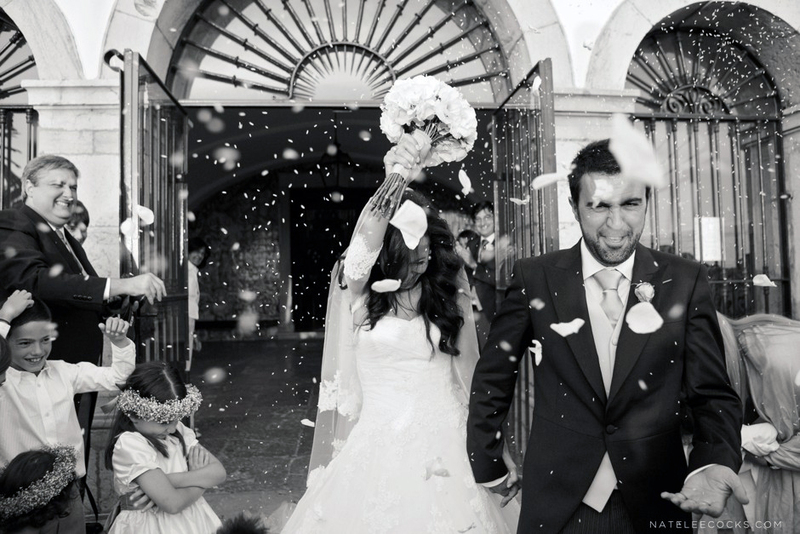 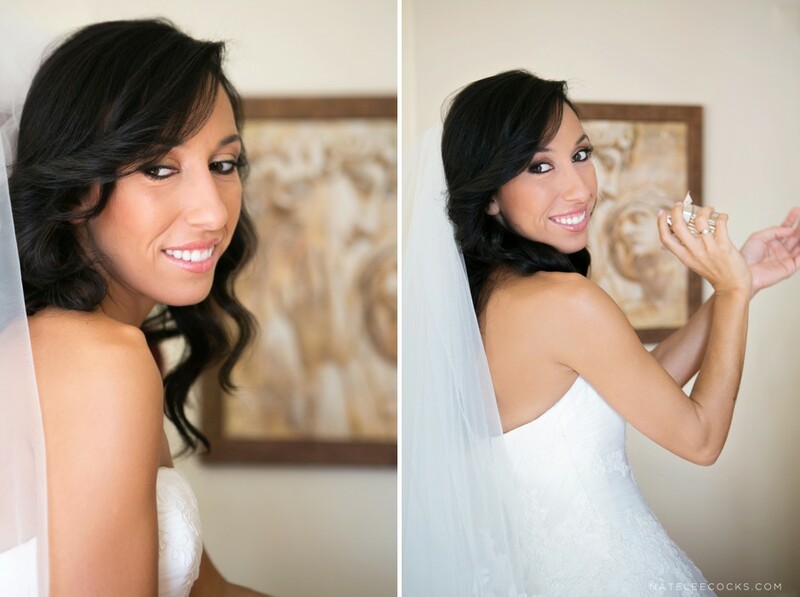 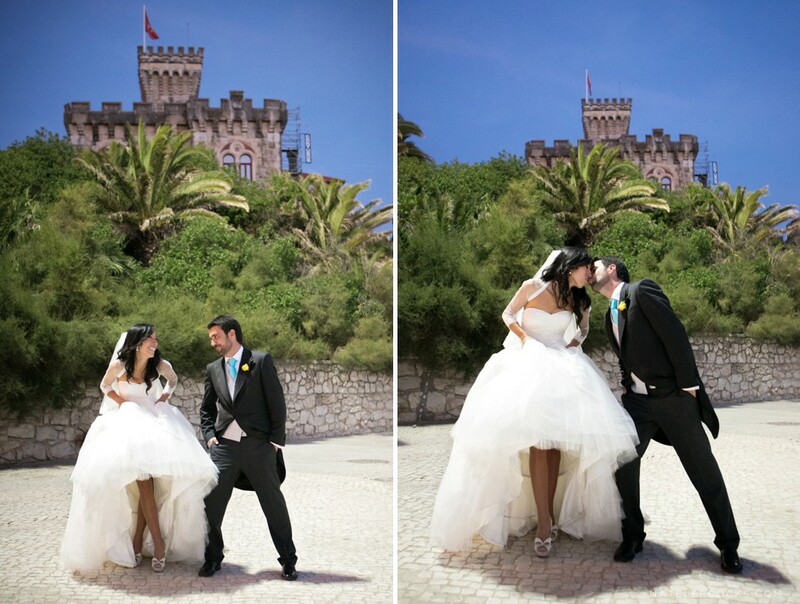 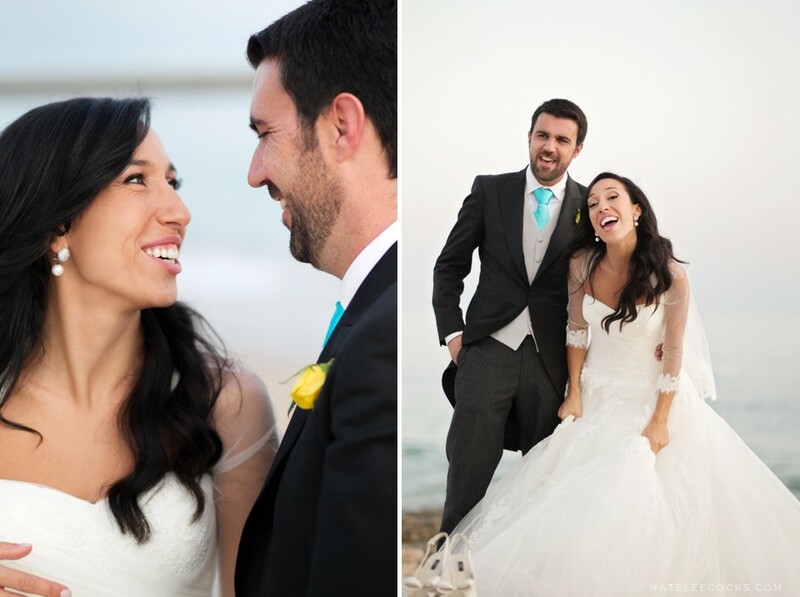 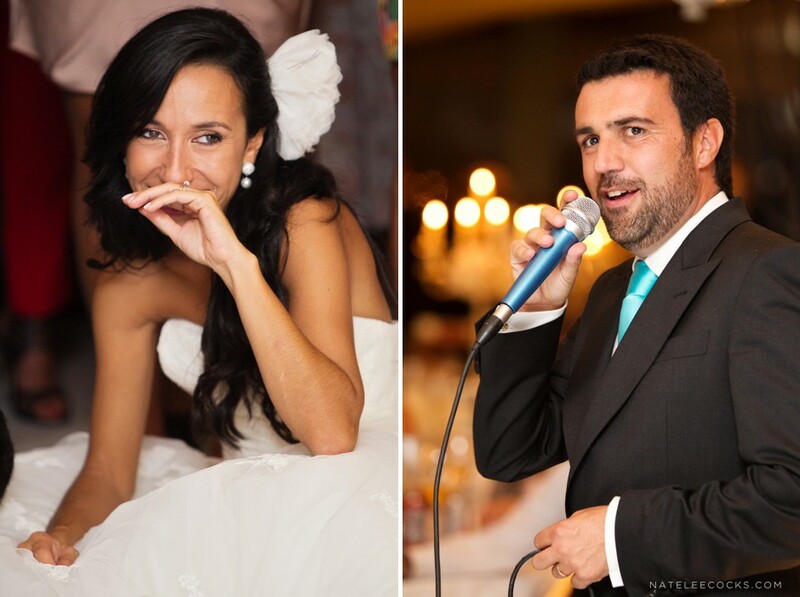 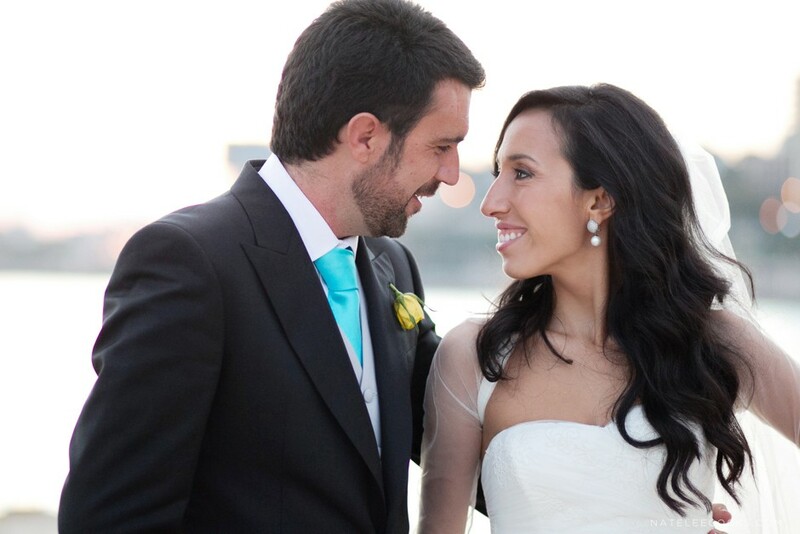 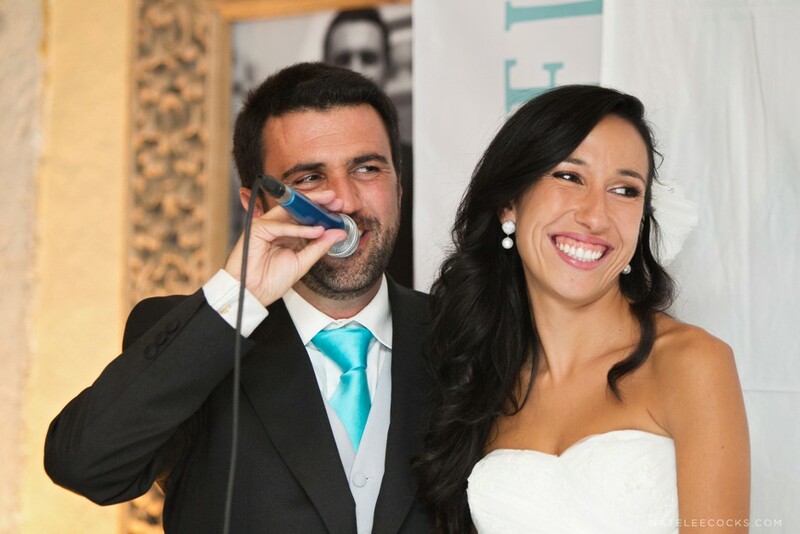 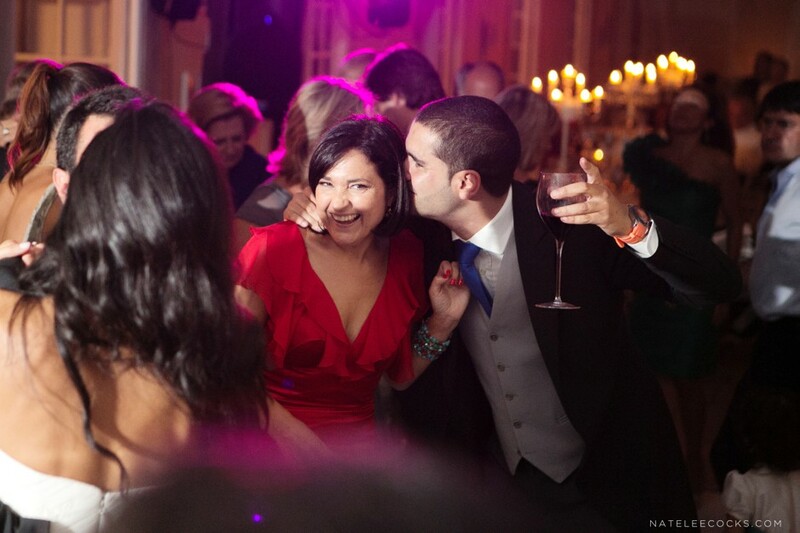 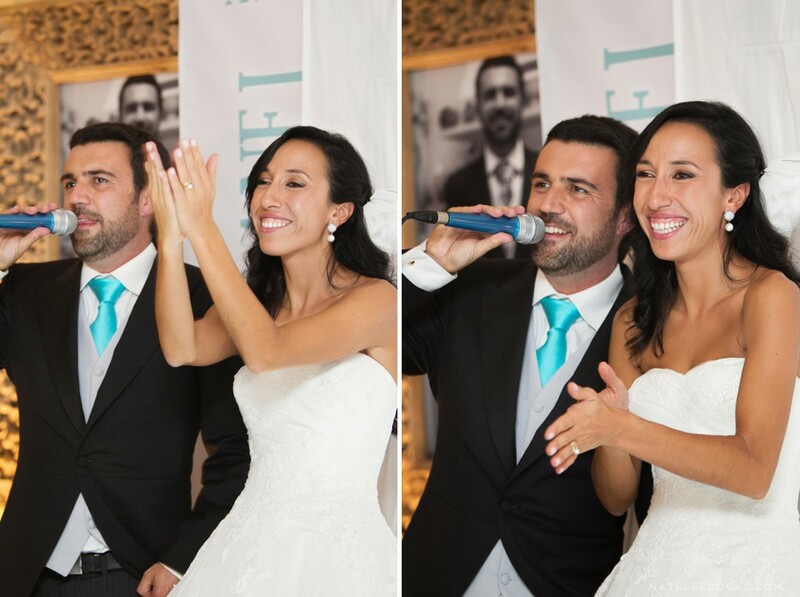 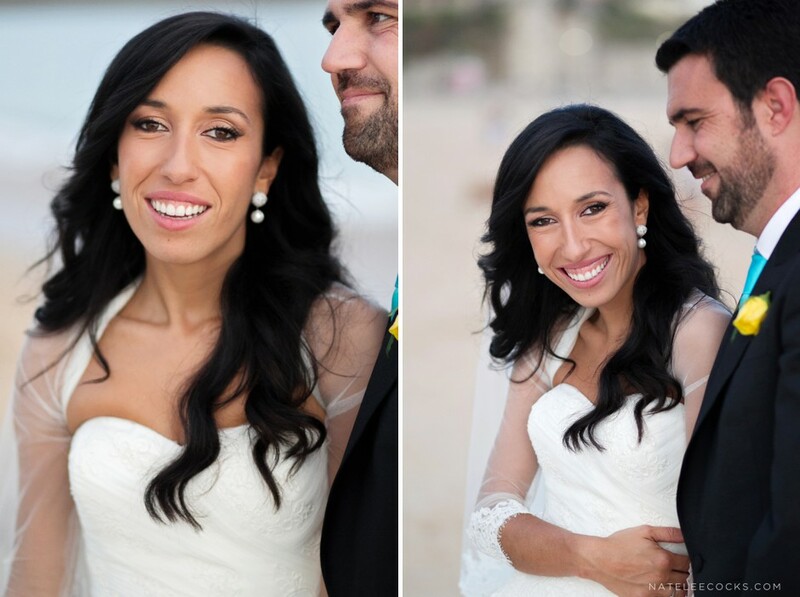 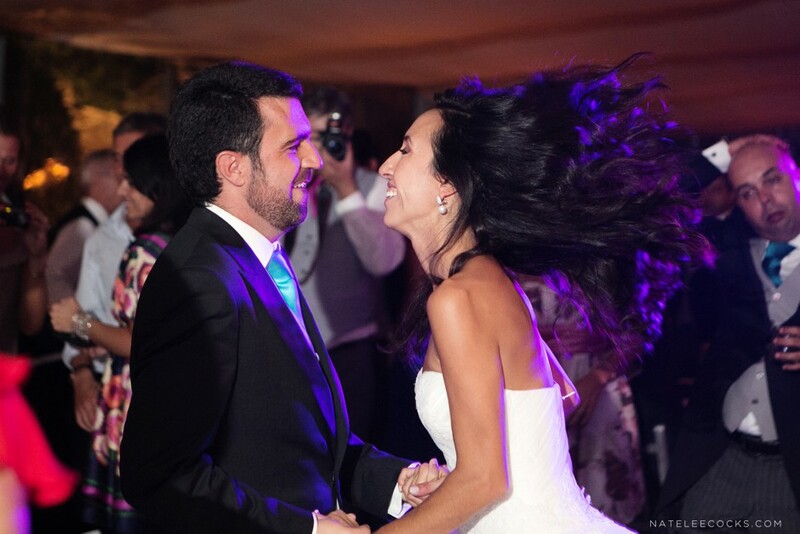 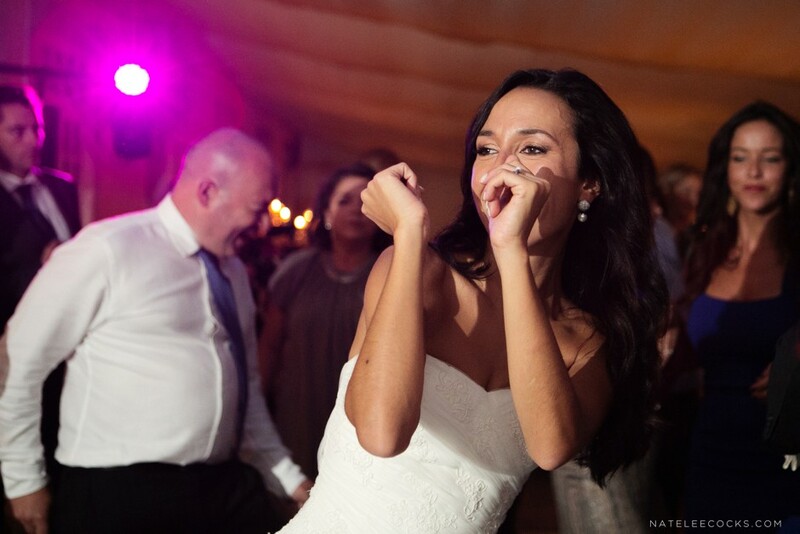 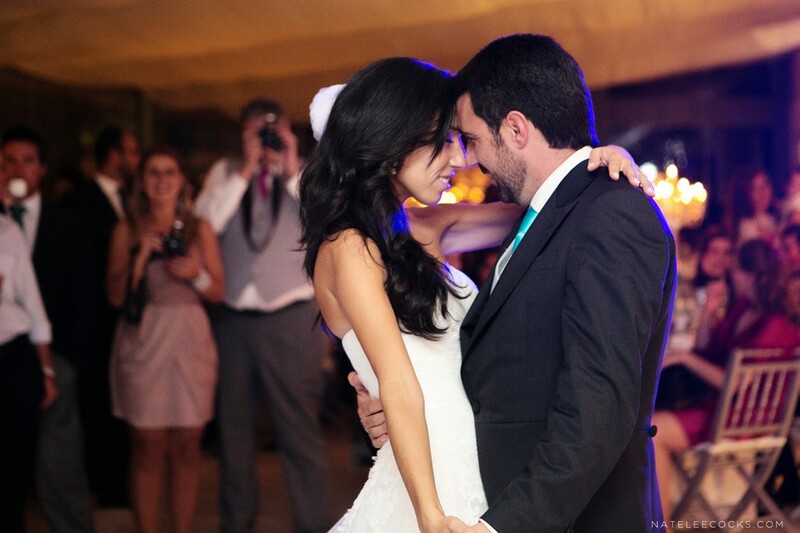 Felipa & Diogo are one of the funnest, loving and most relaxed couples; well the images speak for themselves. 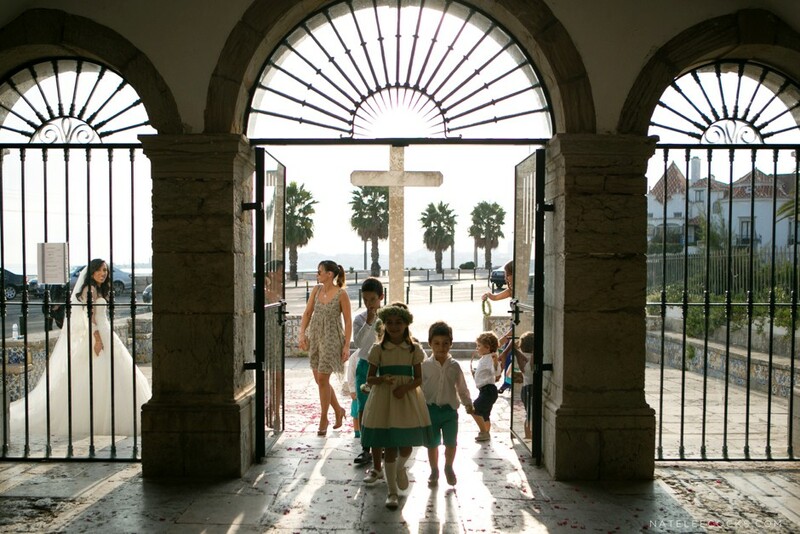 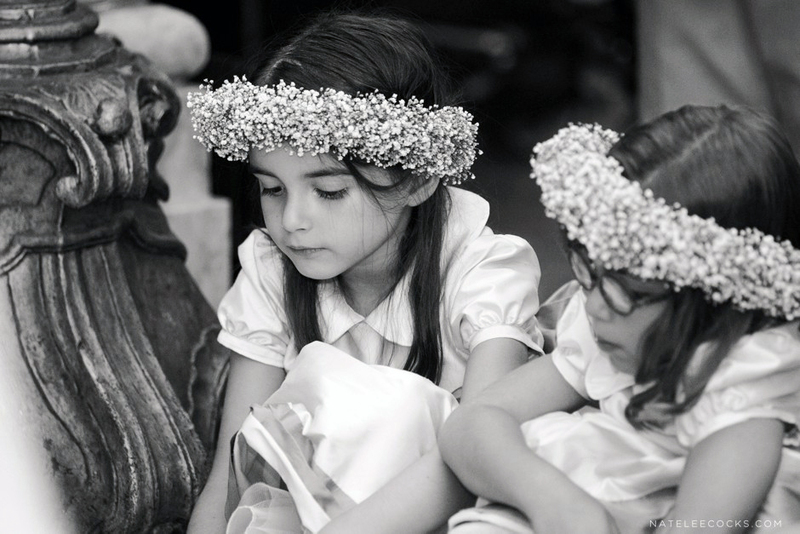 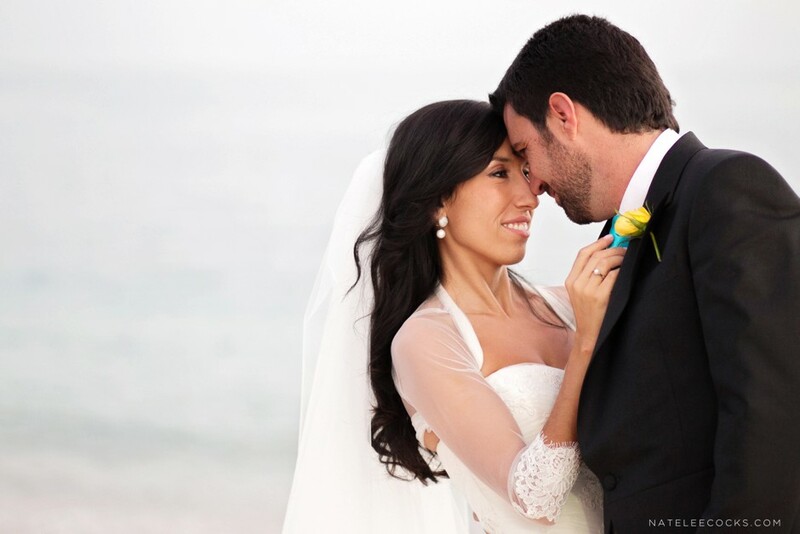 Their wedding ceremony took place at a beautiful old church just off the beach. 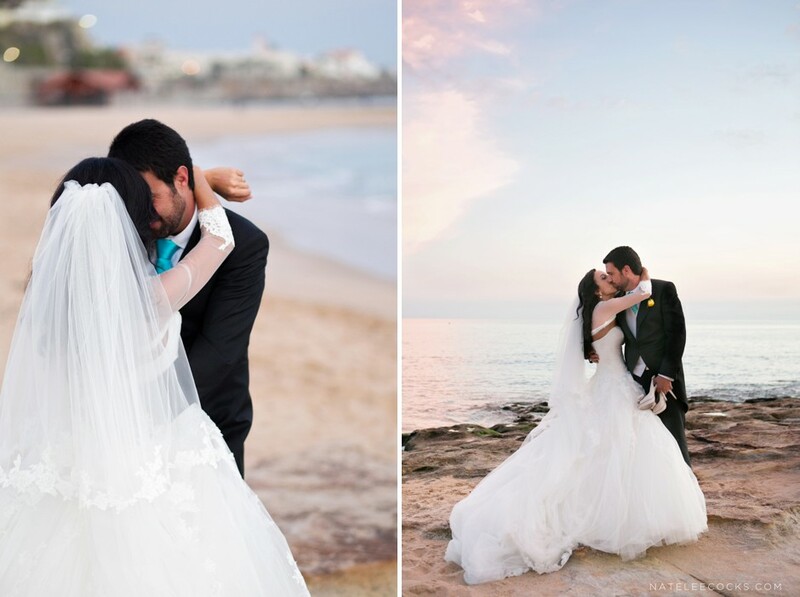 The ceremony finished just before sunset and we popped over the road, for a beach couple shoot. 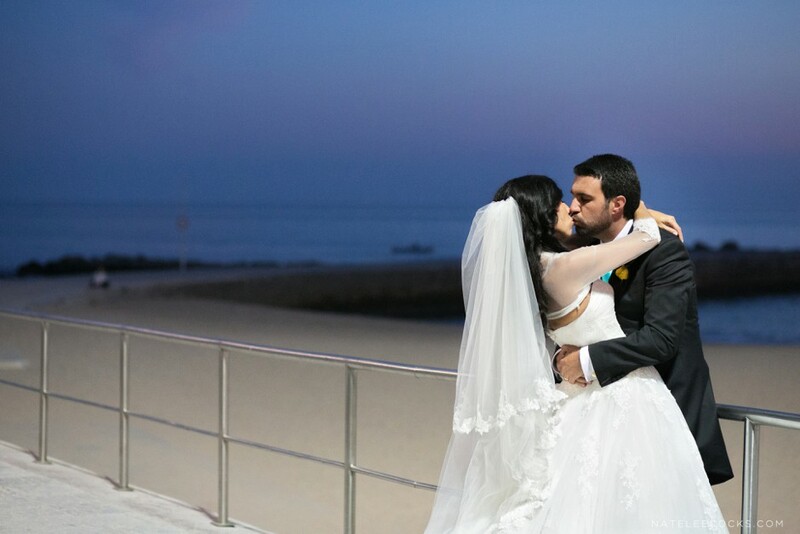 The lighting was just perfect! 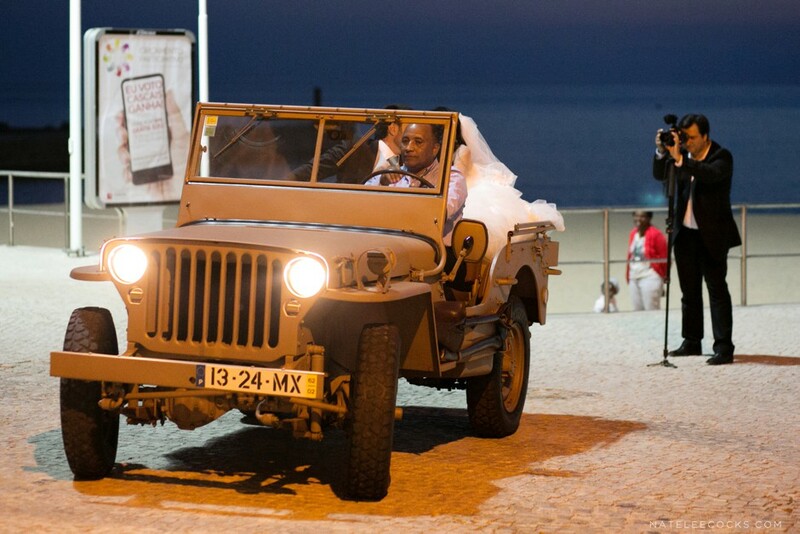 Out of nowhere these three guys that was just chilling on the beach started serenading them… you cant get more romantic than that! 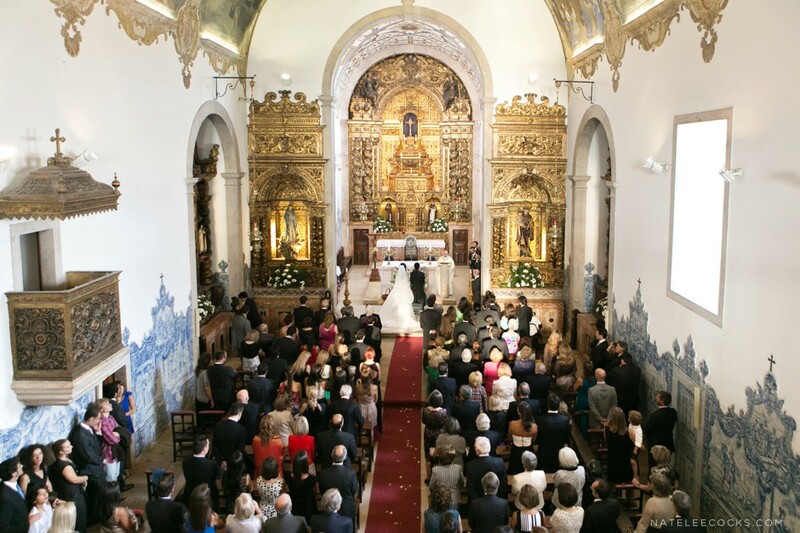 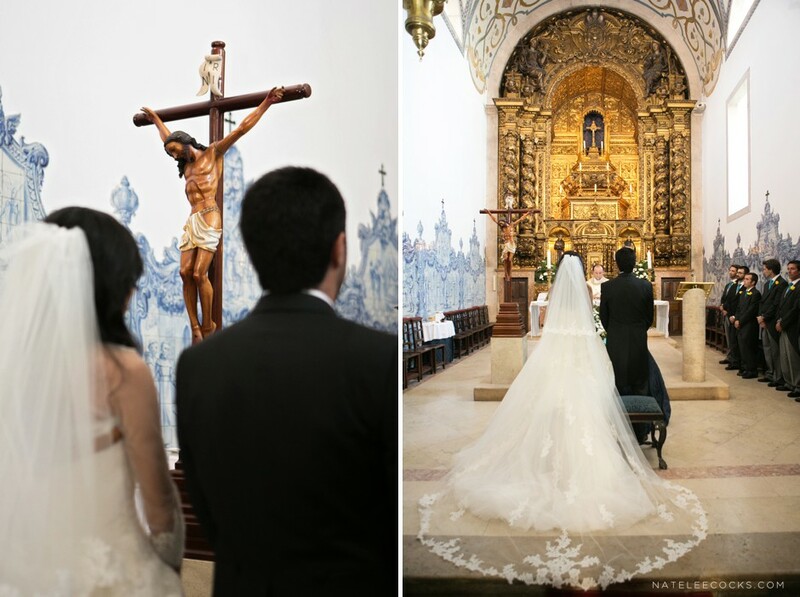 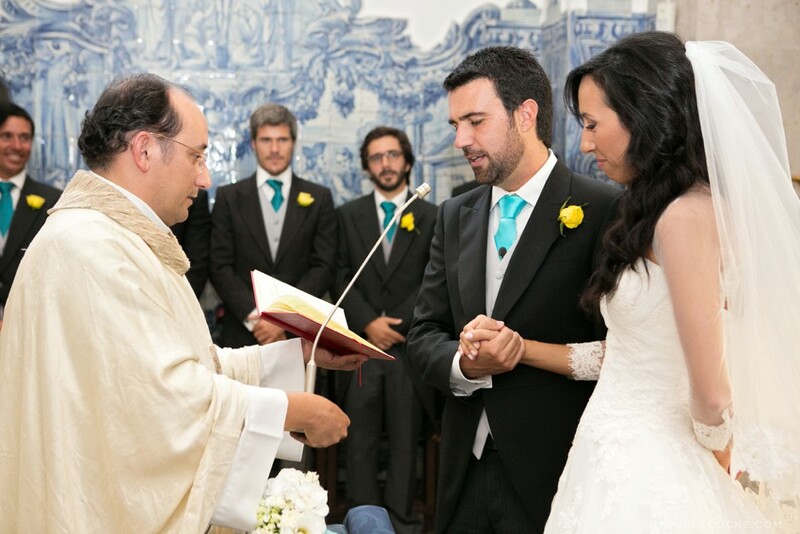 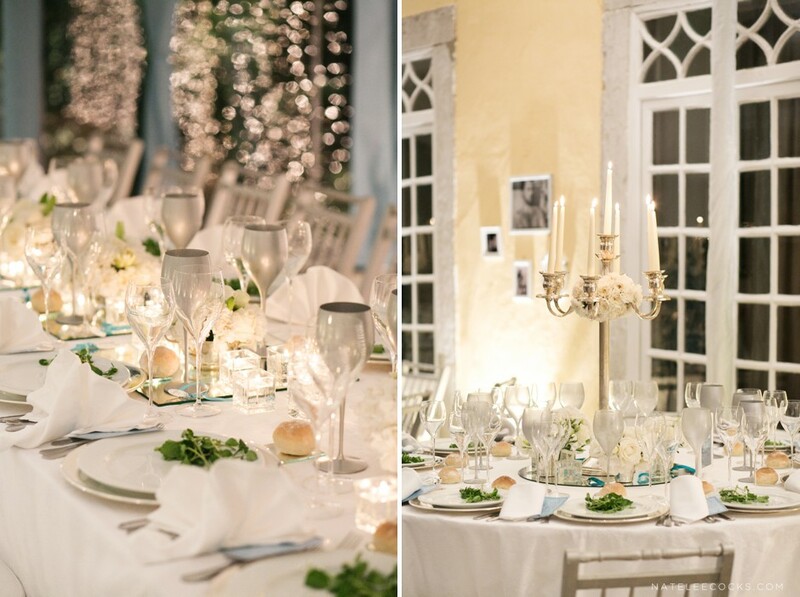 The reception was held at QUINTA DO TORNEIRO a beautiful old venue, with a romantic feel, including a courtyard and even its own little chapel. 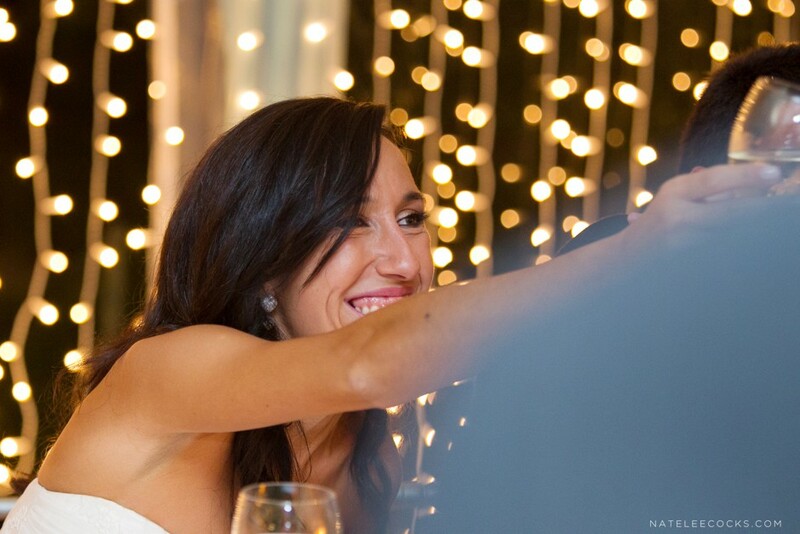 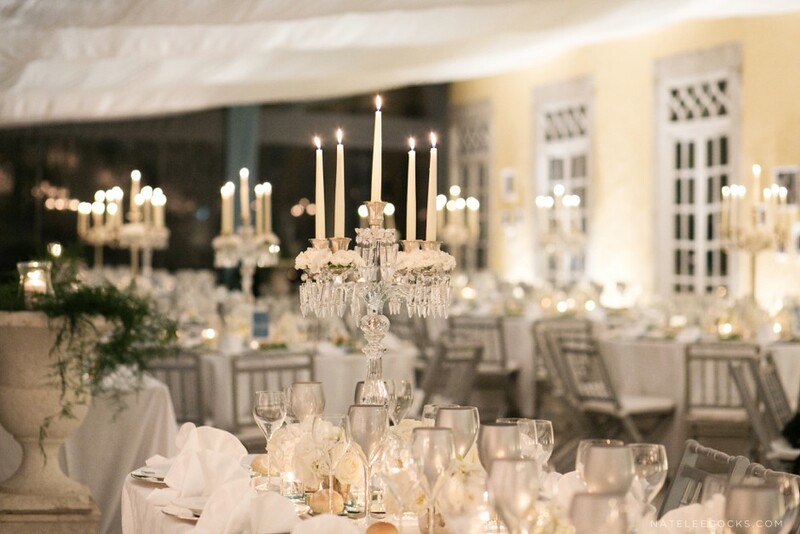 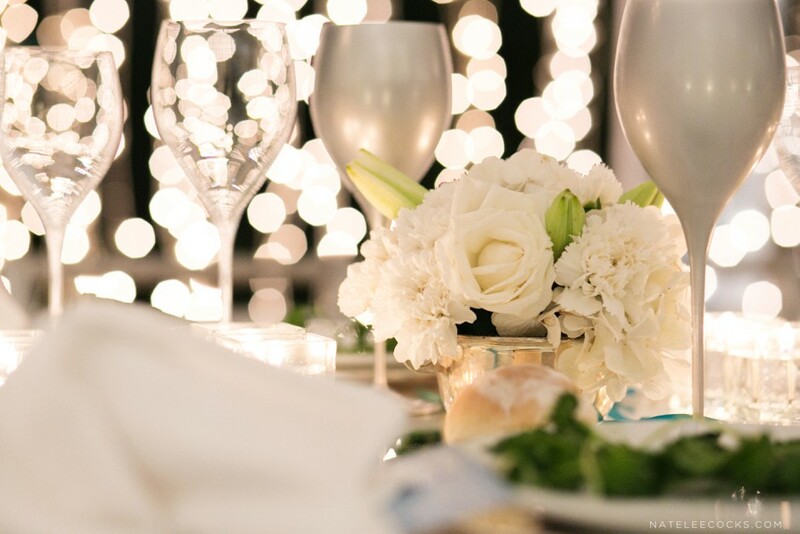 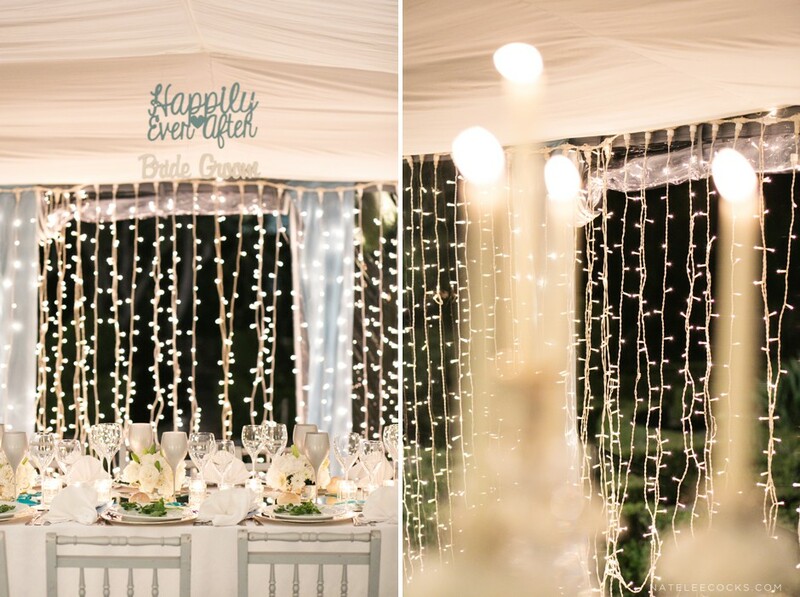 The reception was held on the patio, and it came alive with hundred’s of candles and fairy lights. 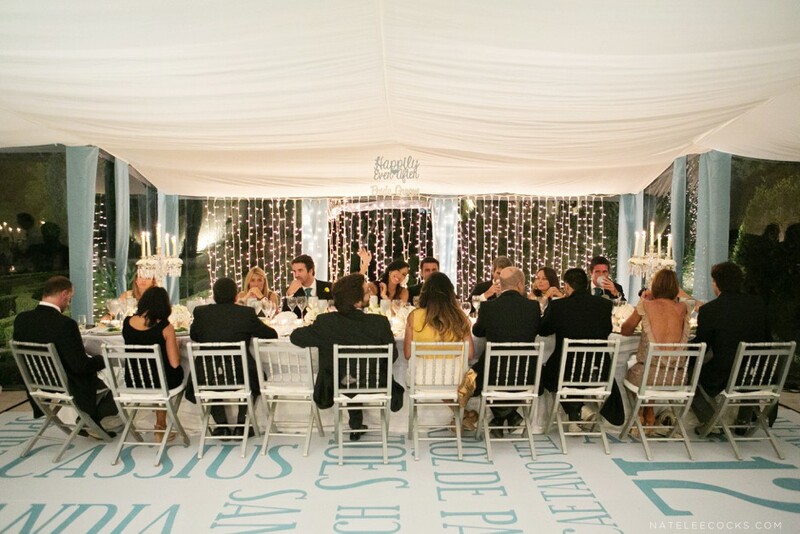 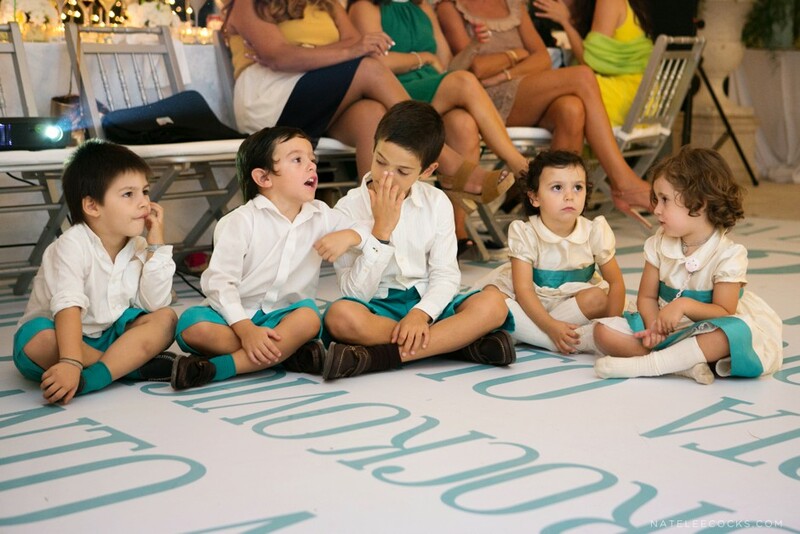 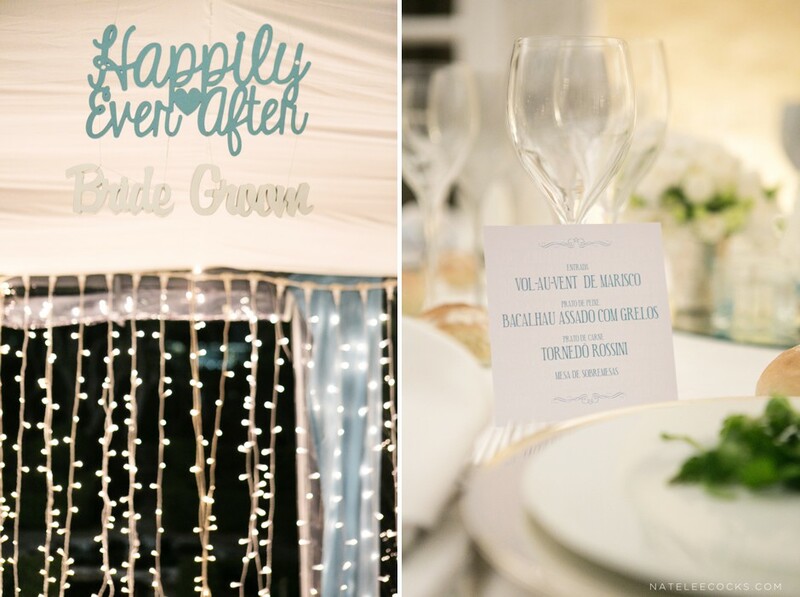 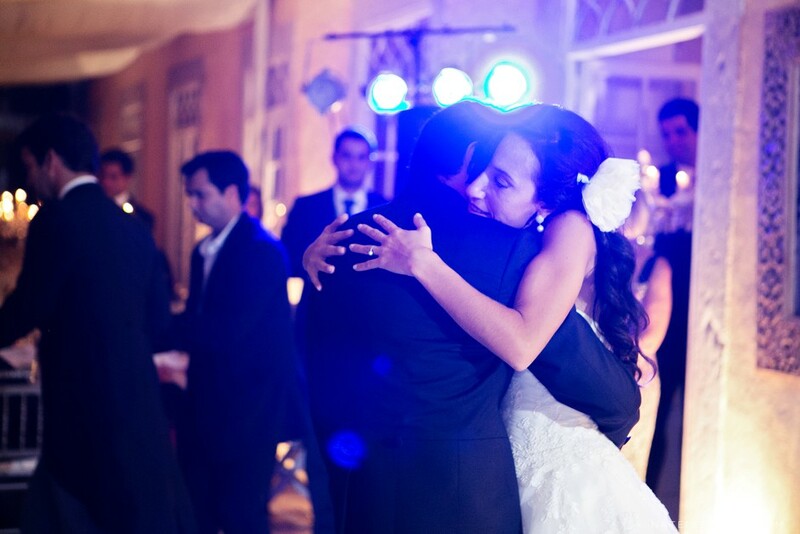 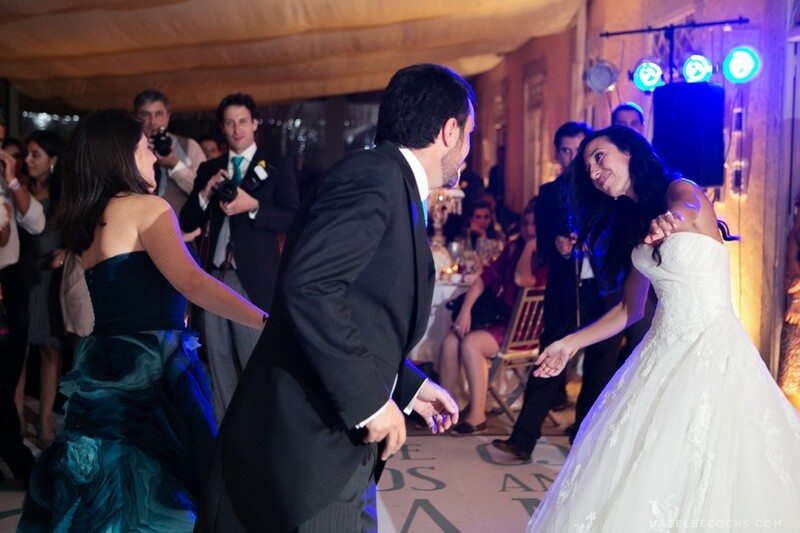 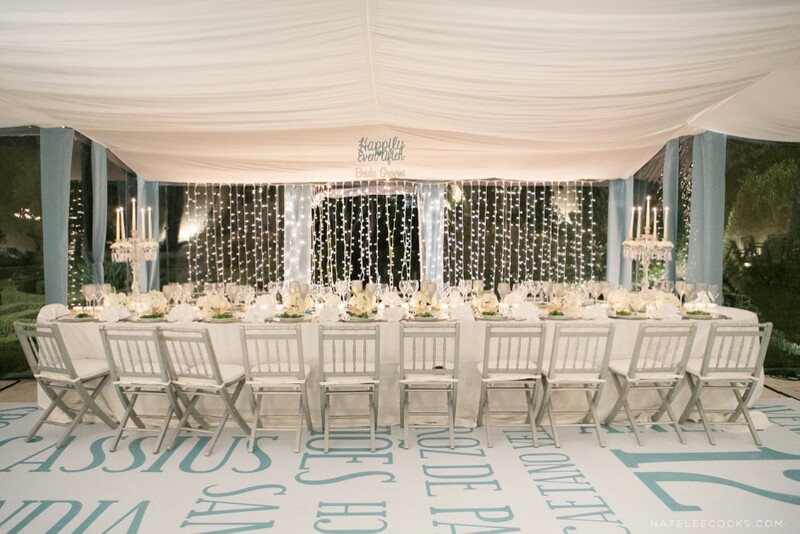 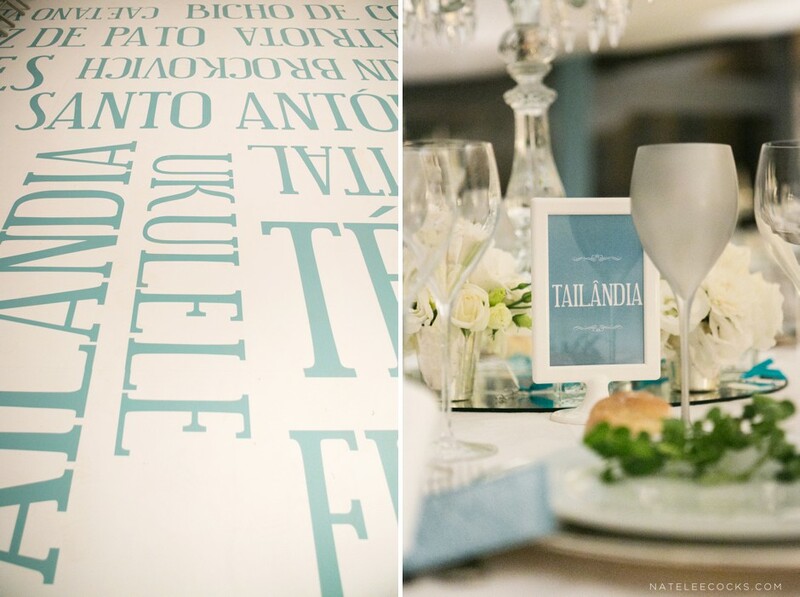 The dance floor was custom made and was personalized with words printed in Portuguese, each word symbolized a special moment in the couples live together. 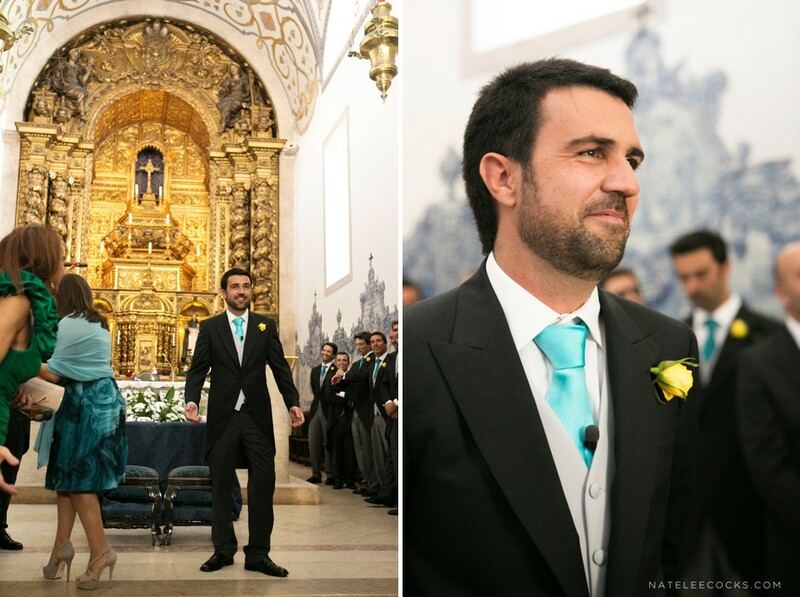 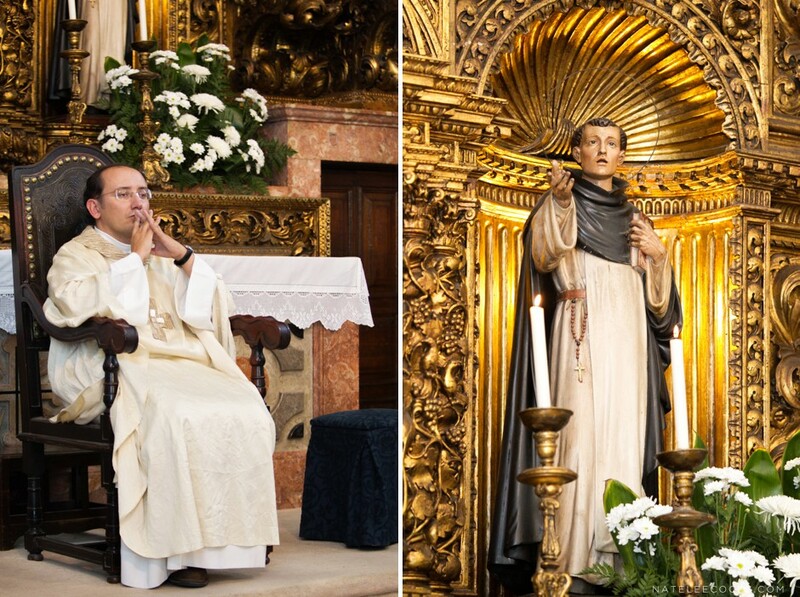 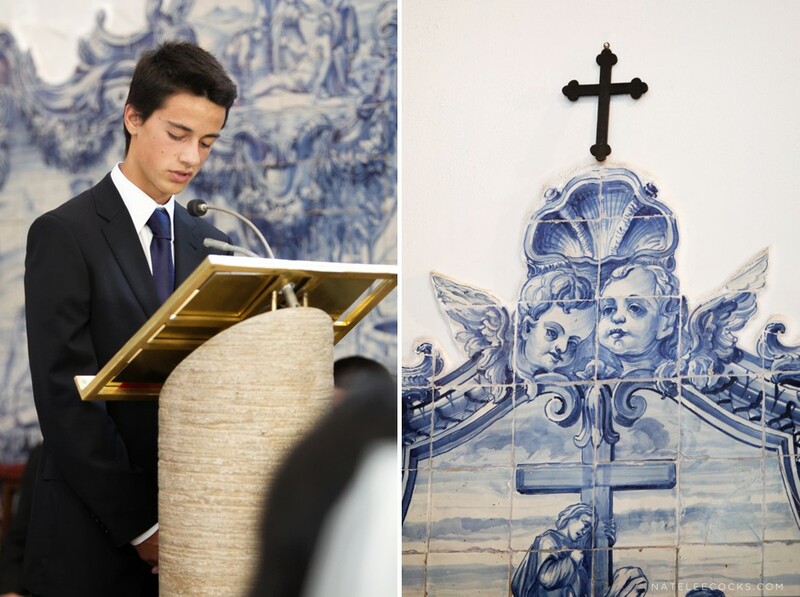 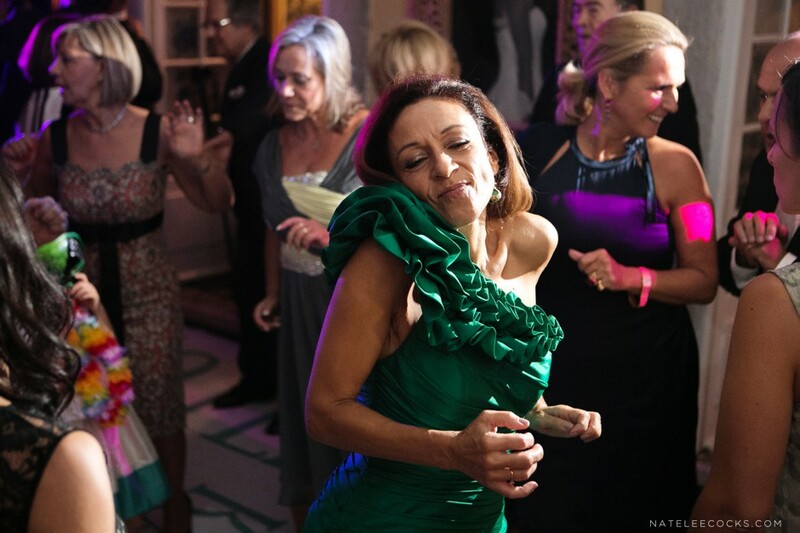 Once the formality was done, the party kicked off and in true Portuguese style only ended at 7am the next morning. 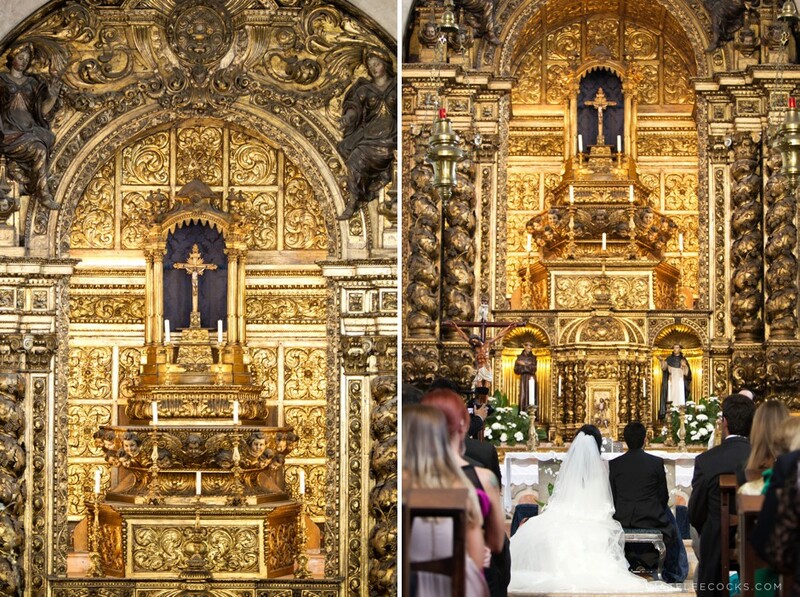 This was one of my most memorable experiences and would always be great full for meeting this amazing couple that day in Thailand.